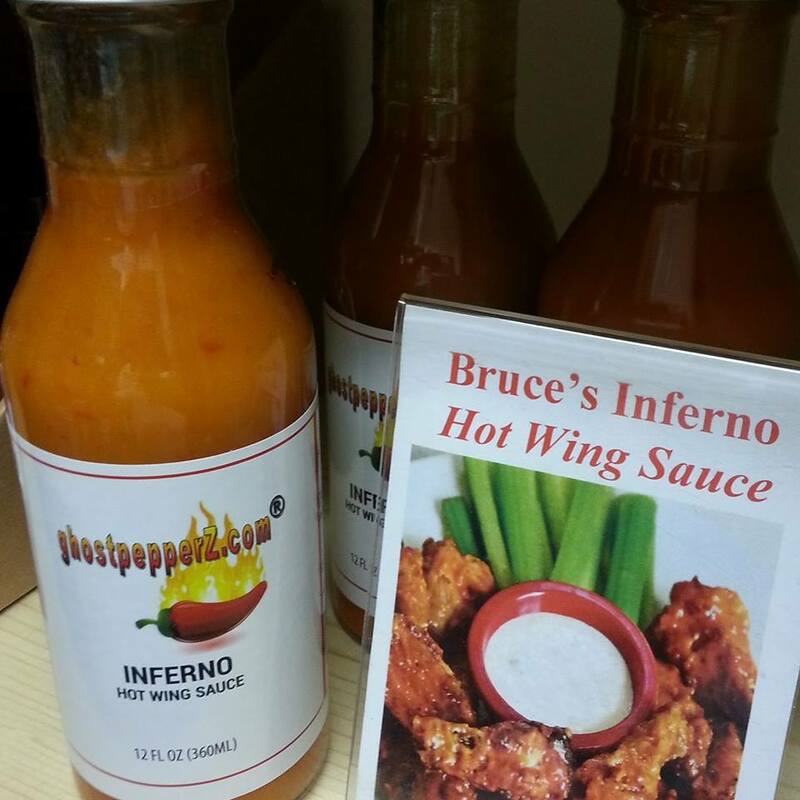 - Great to spice up wings, bird, fish, seafood & more! 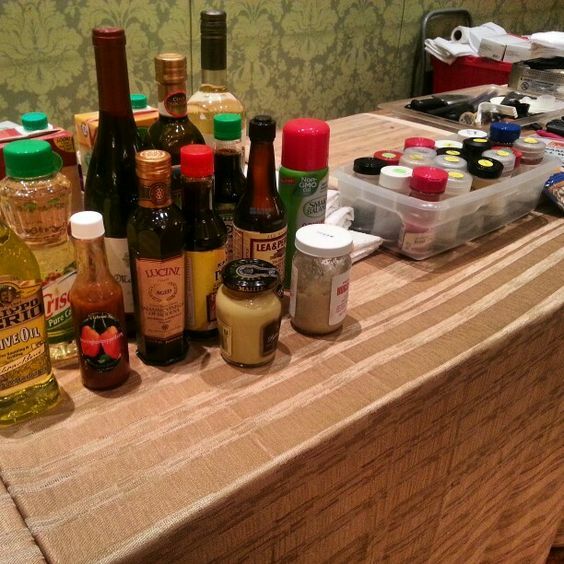 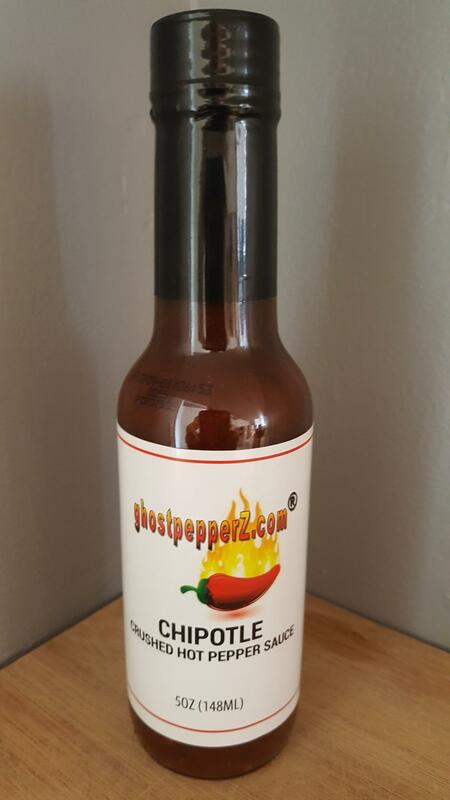 - Great to spice up burgers, meatloaf, potatoes & more! 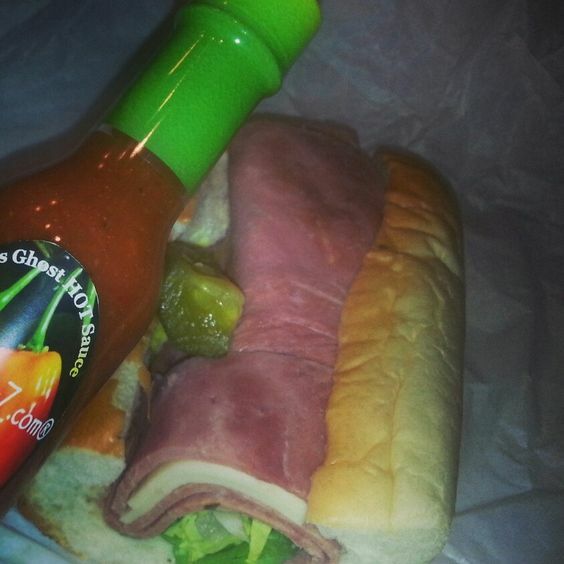 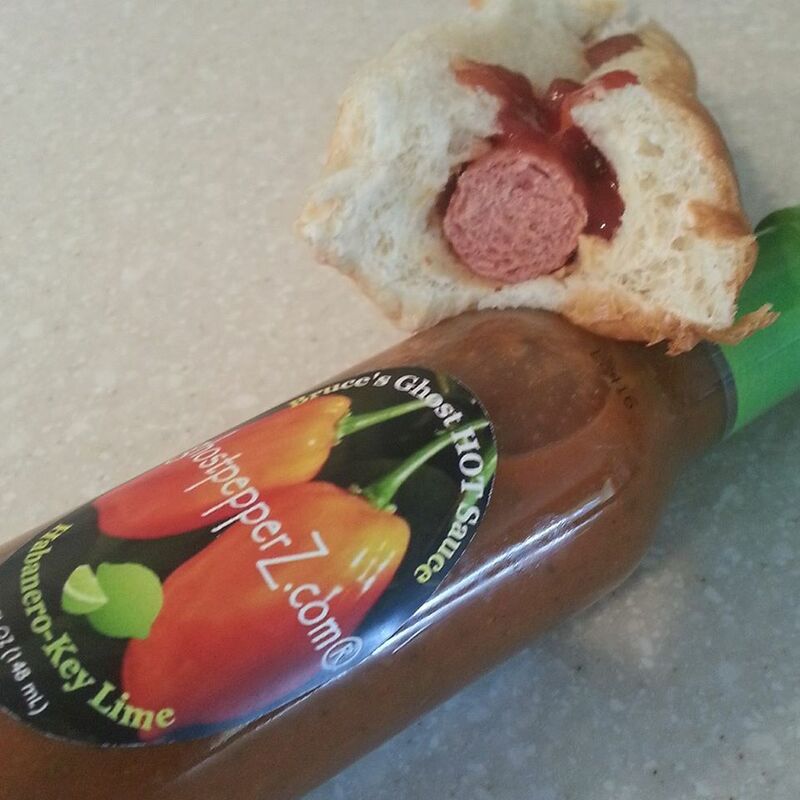 - Great to spice up sandwiches, hot dogs, pretzels & more! 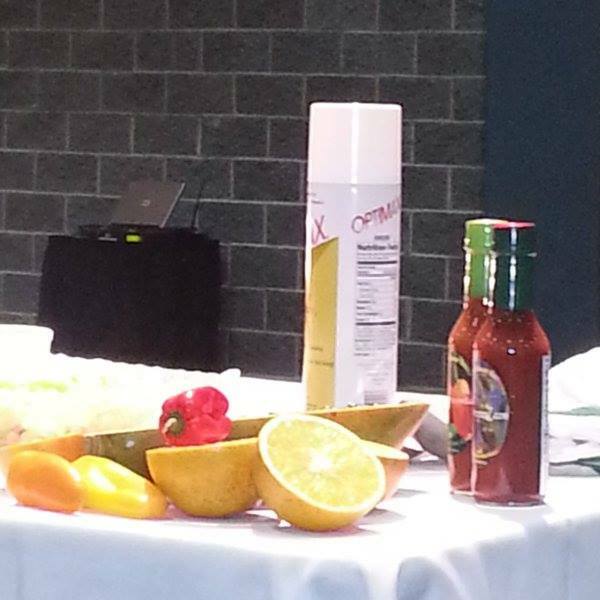 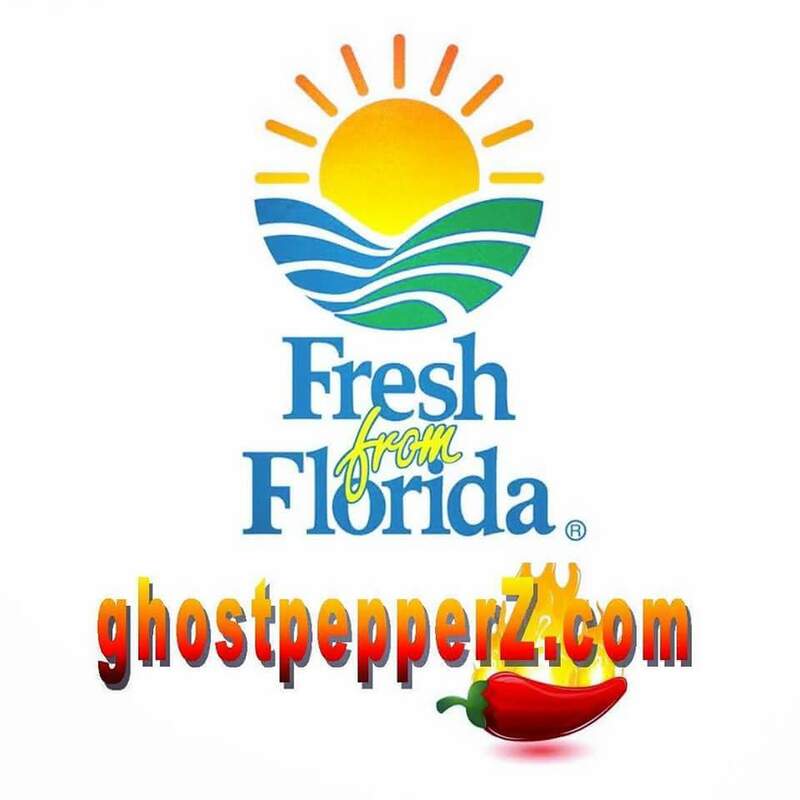 - Great to spice up meats, bird, fish, seafood, vegetables & more! 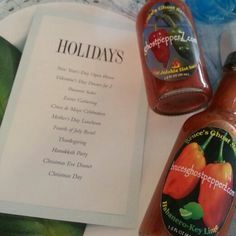 makes the perfect hottest gift and travel-friendly! 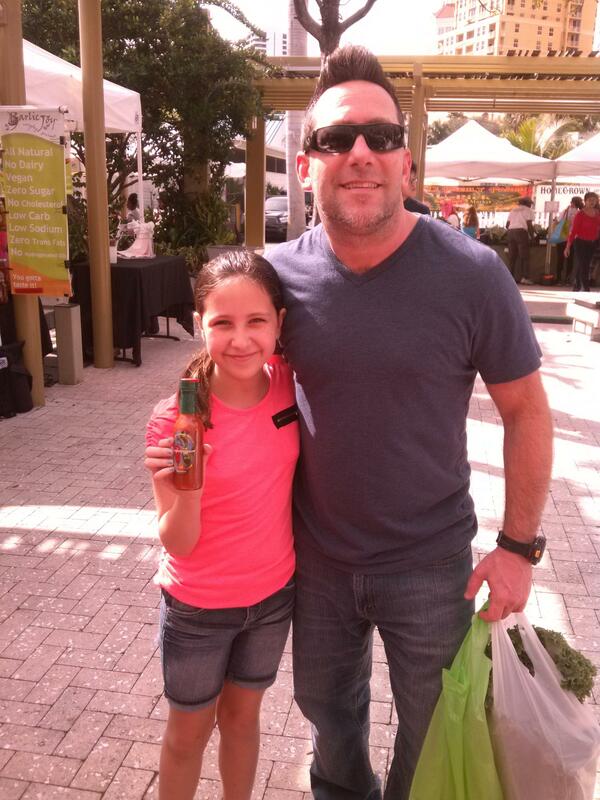 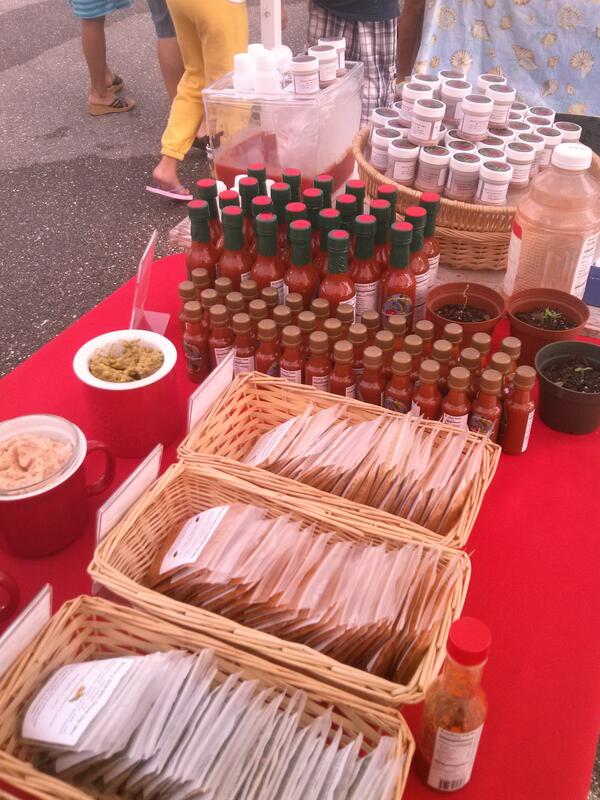 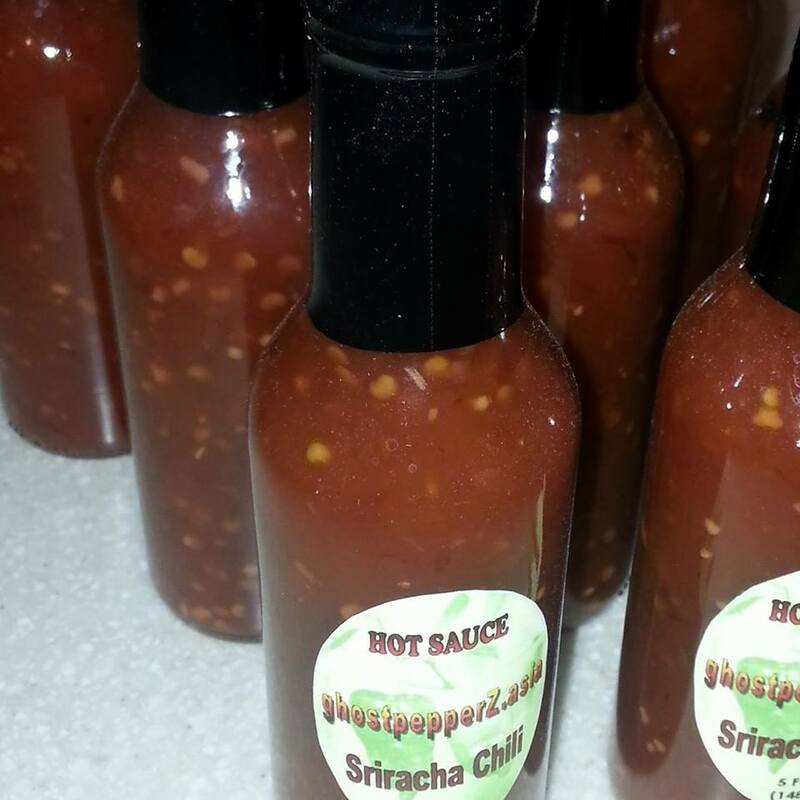 - Great to spice up pork, bird, fish, seafood, vegetables & more! 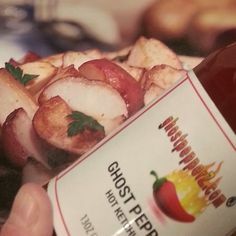 with added ghost pepper for an extra kick! 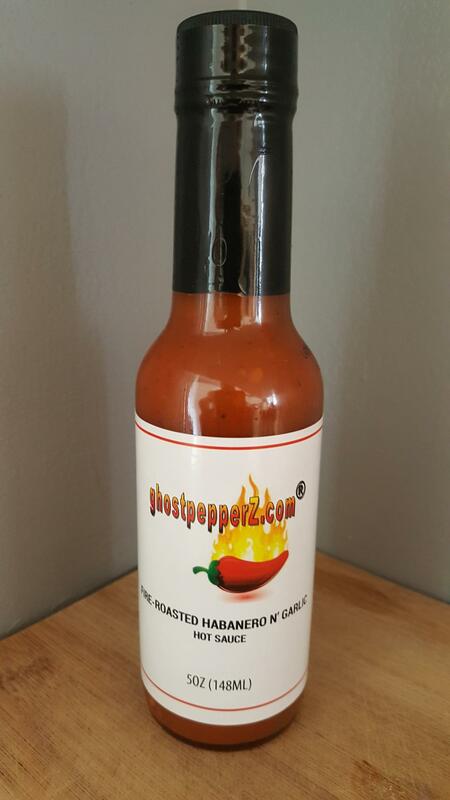 - Great to spice up any dish! 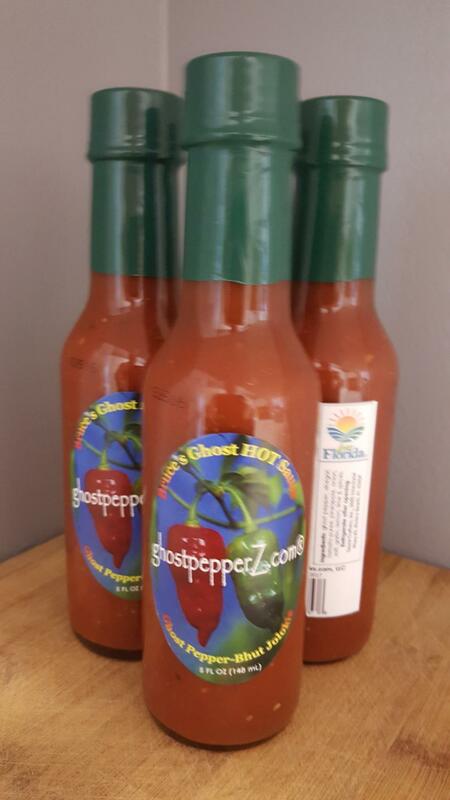 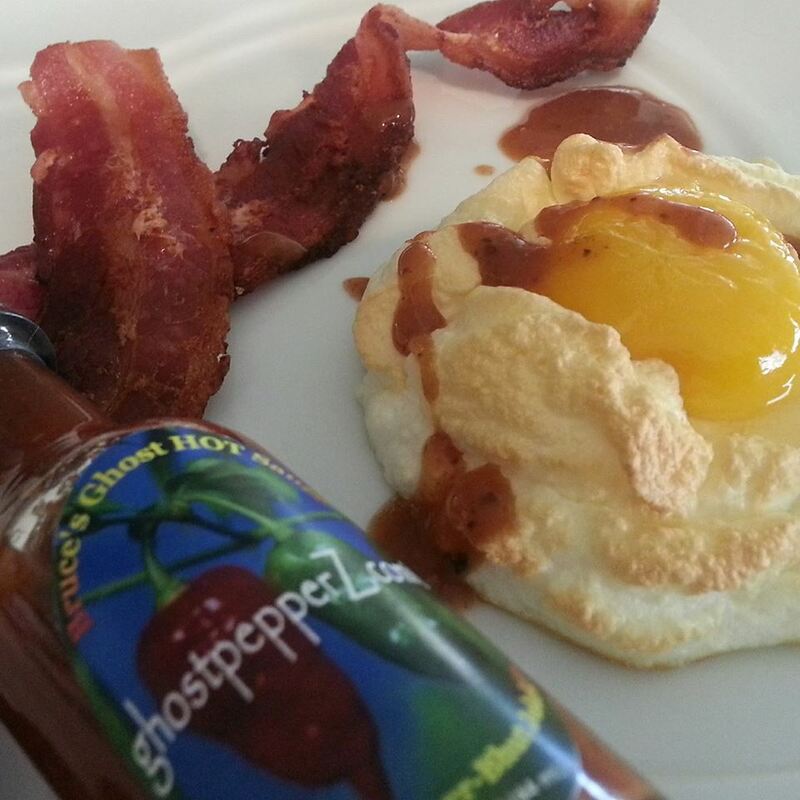 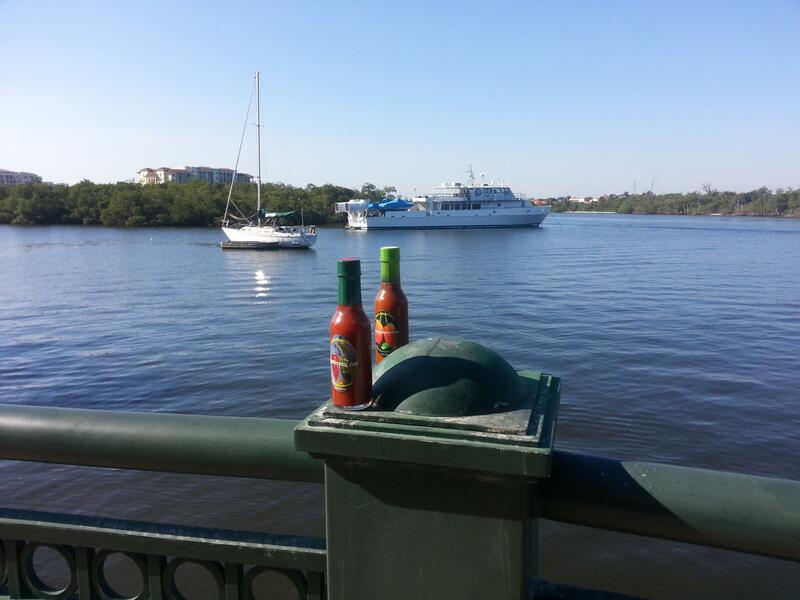 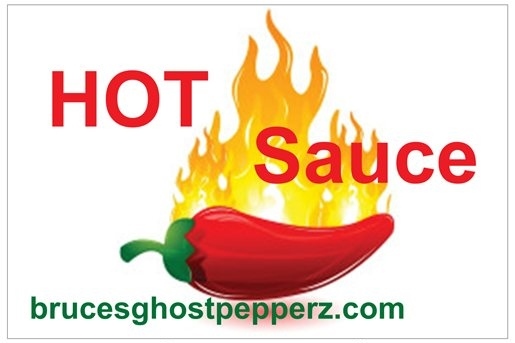 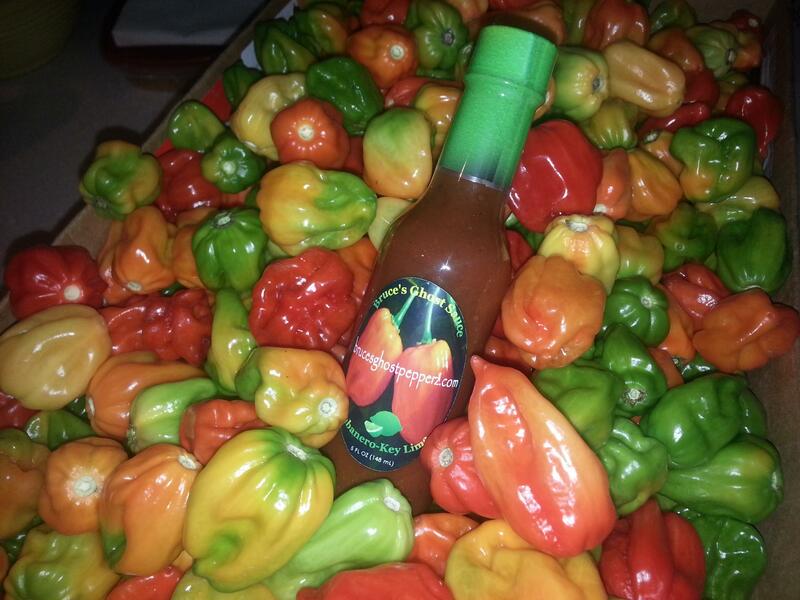 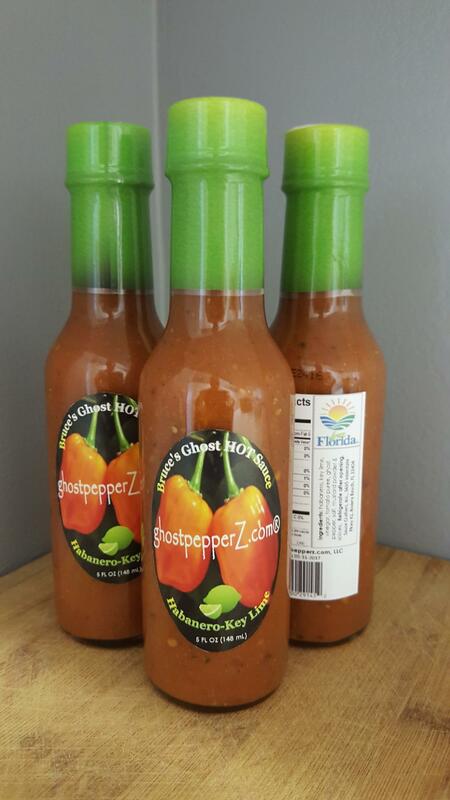 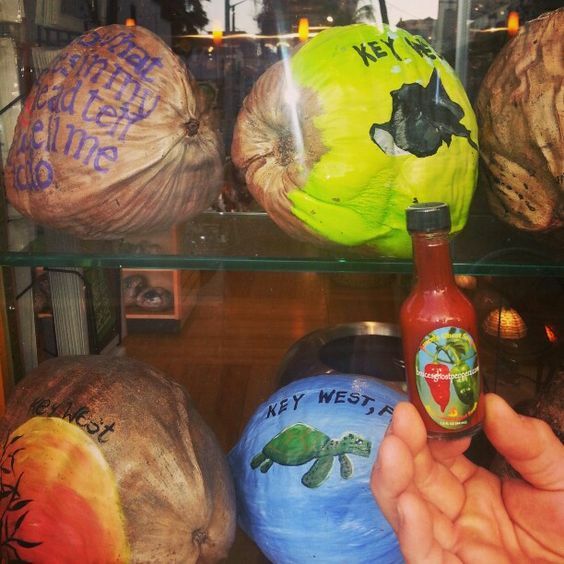 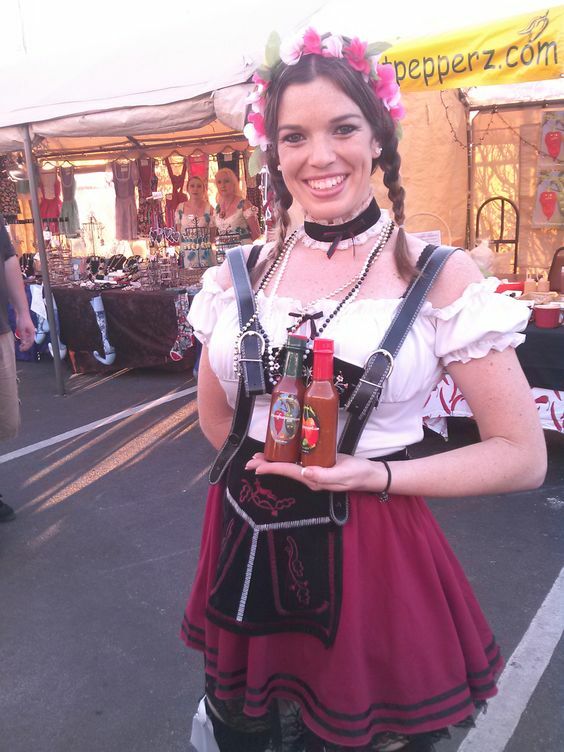 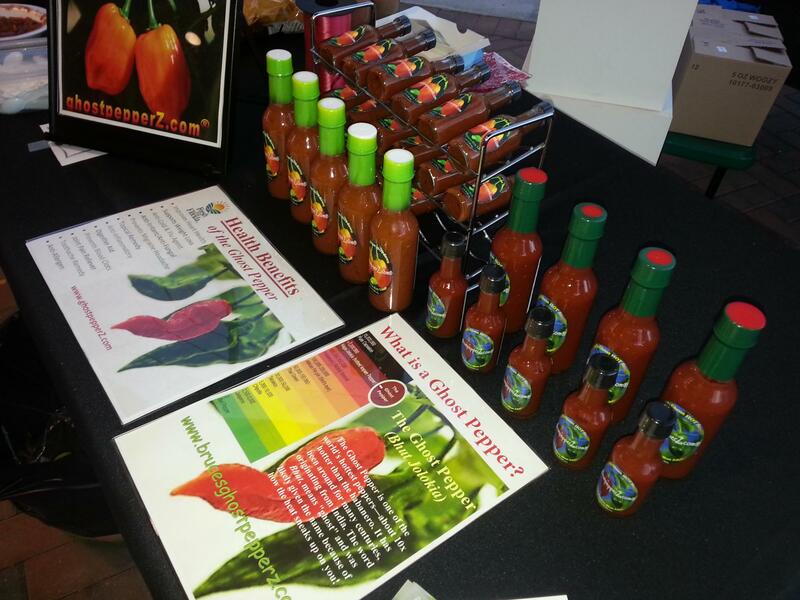 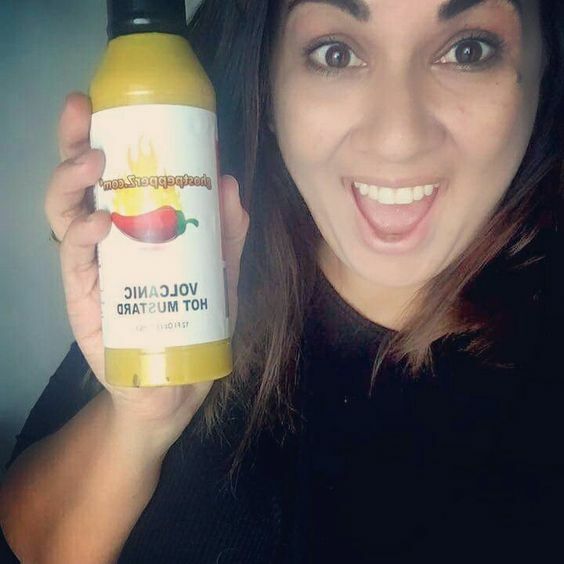 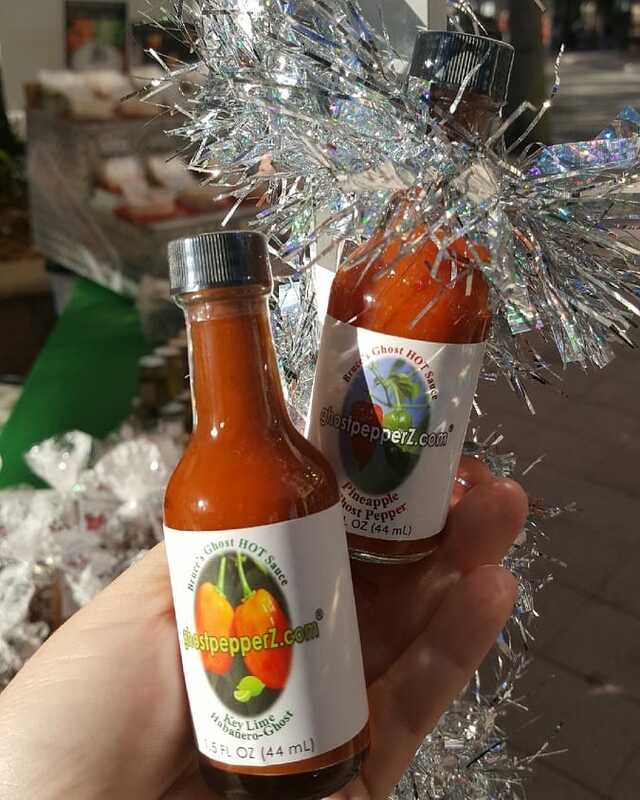 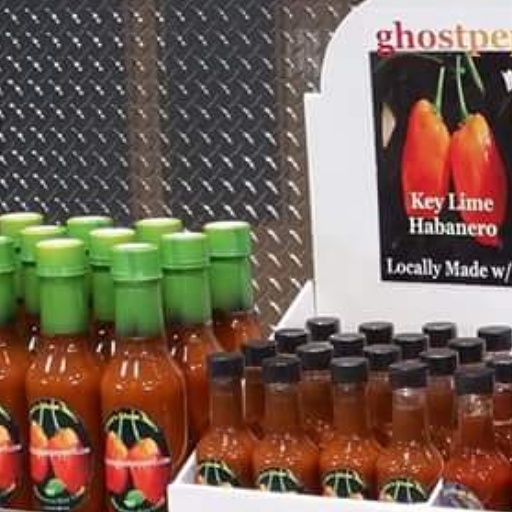 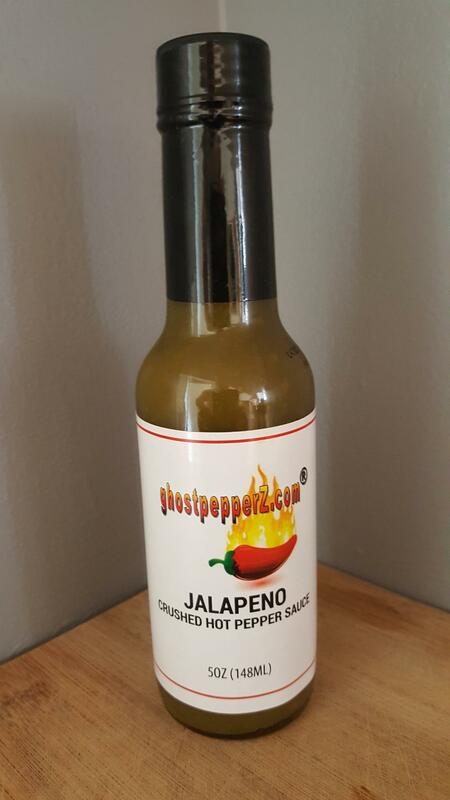 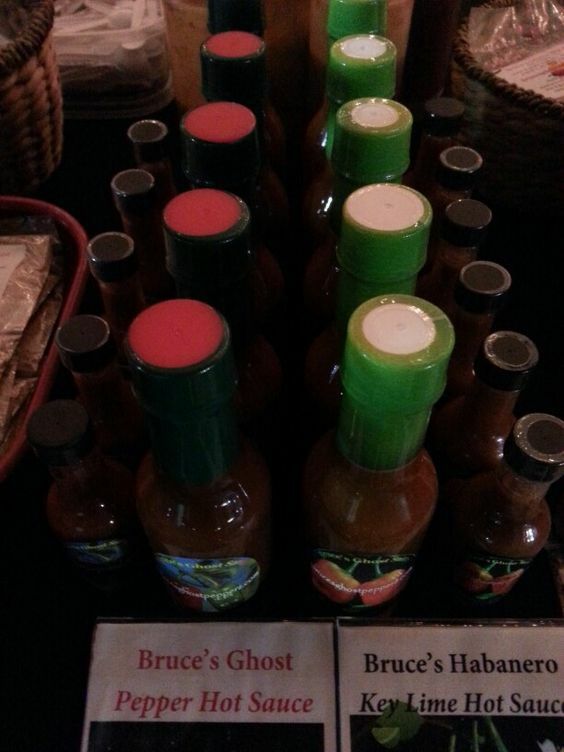 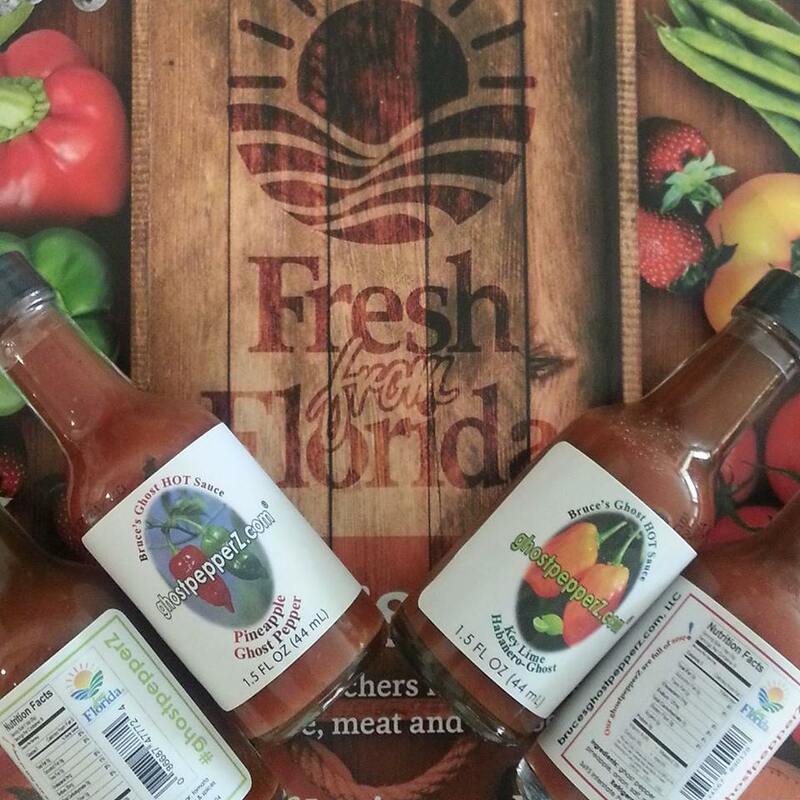 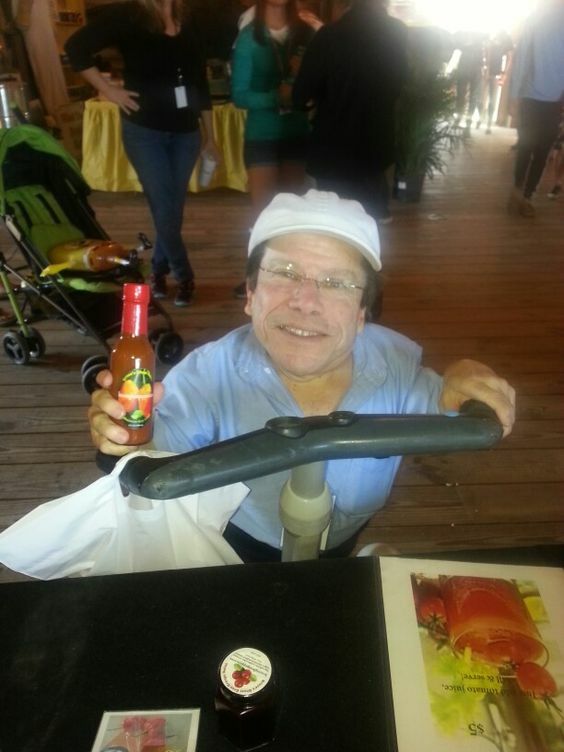 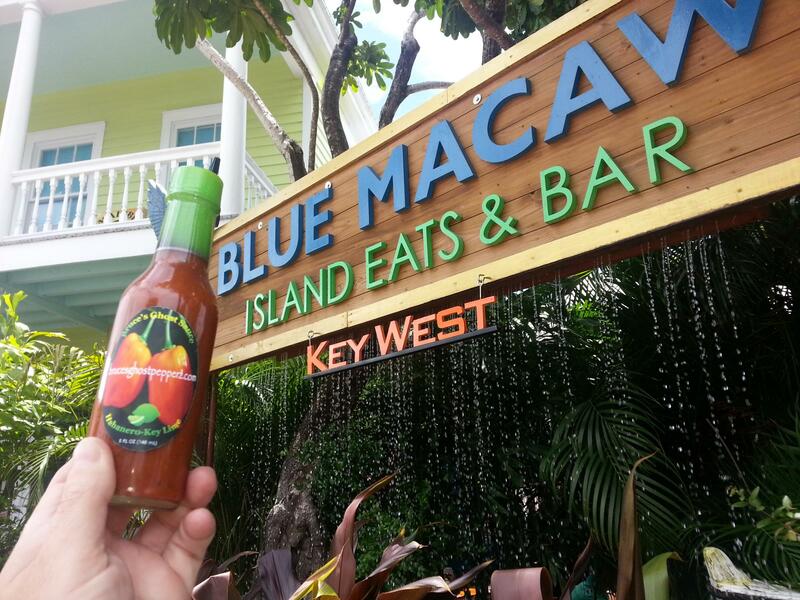 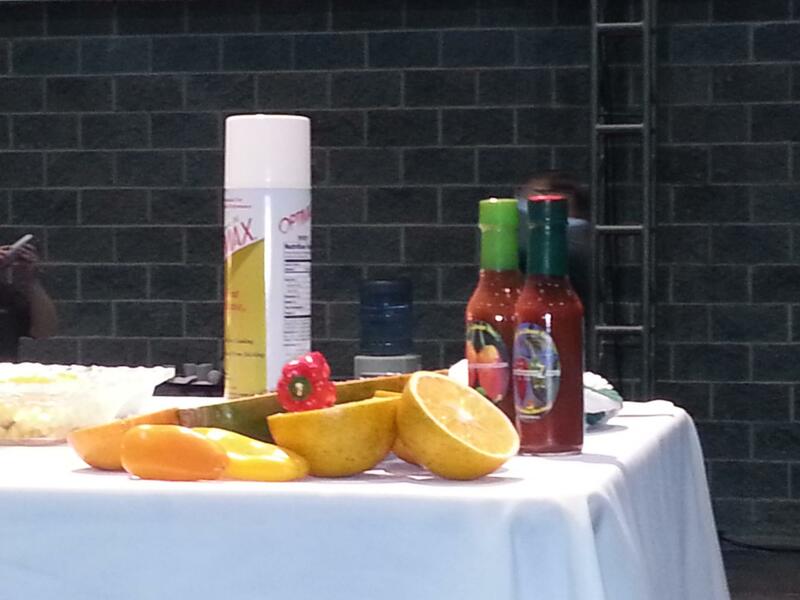 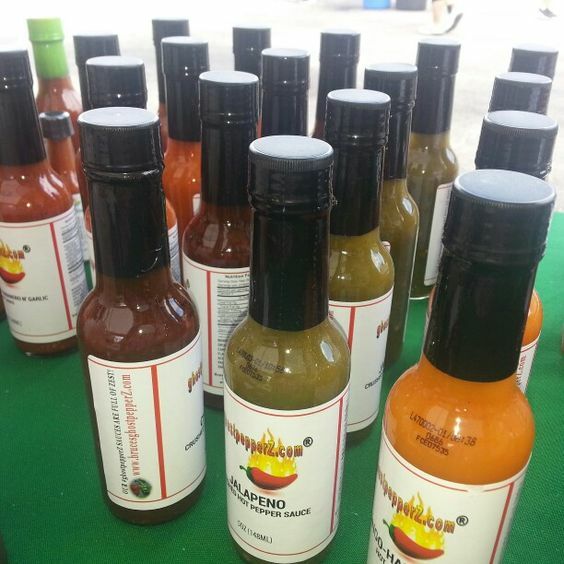 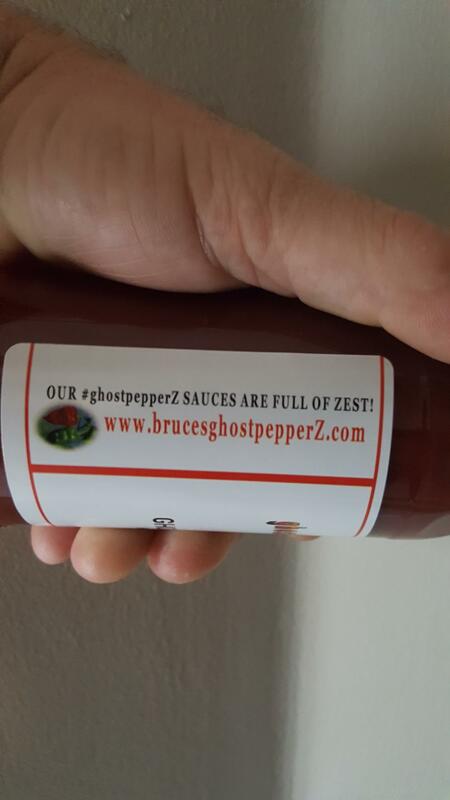 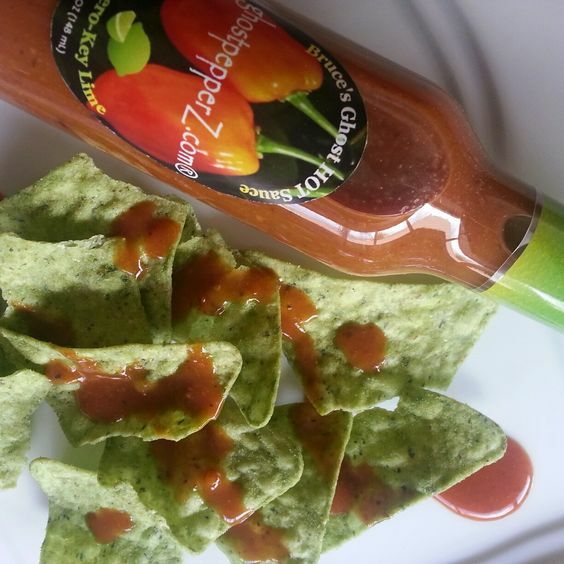 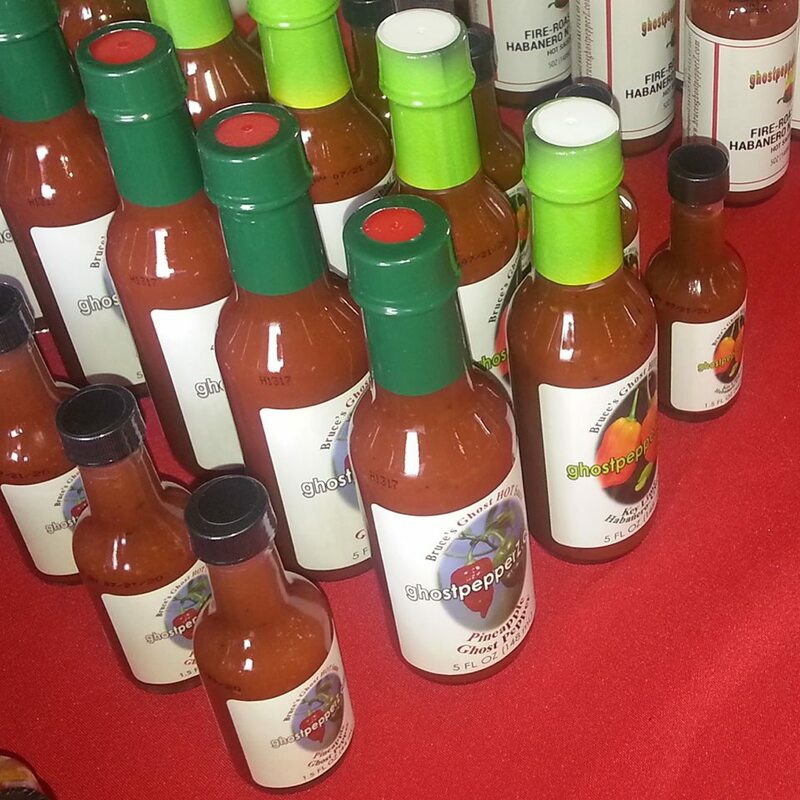 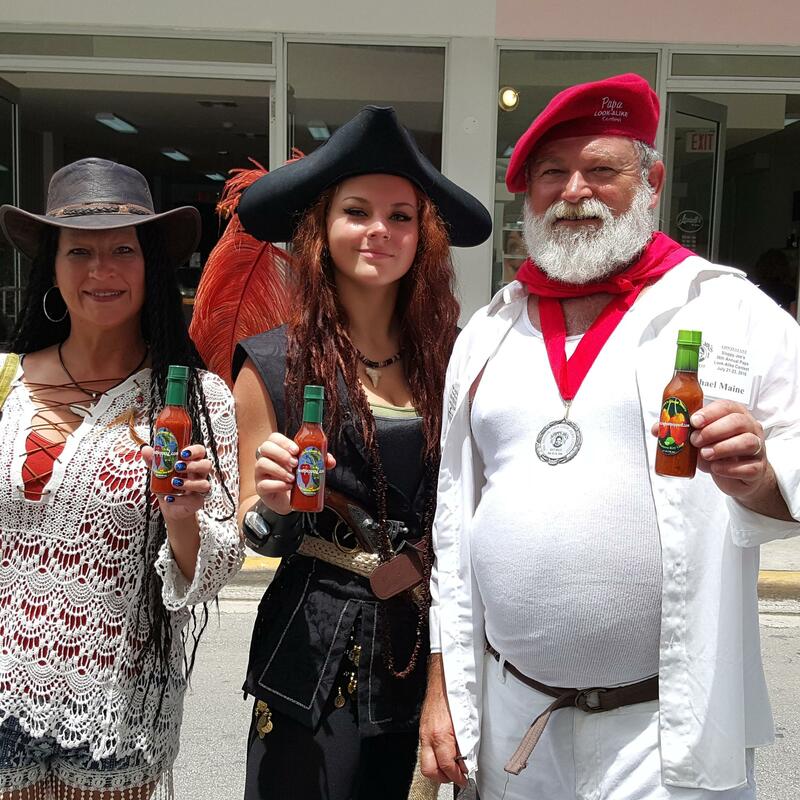 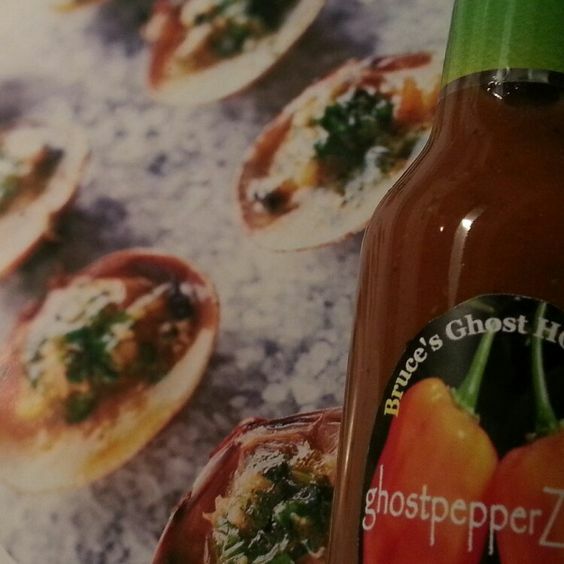 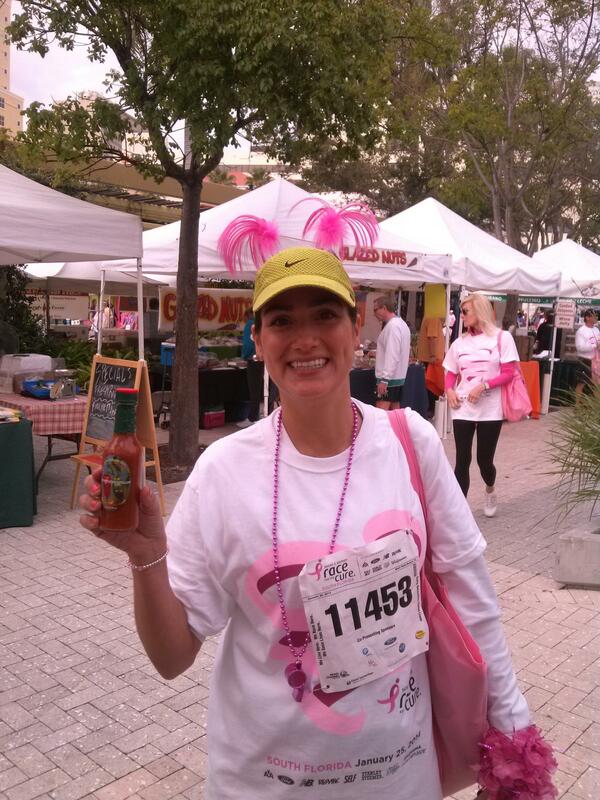 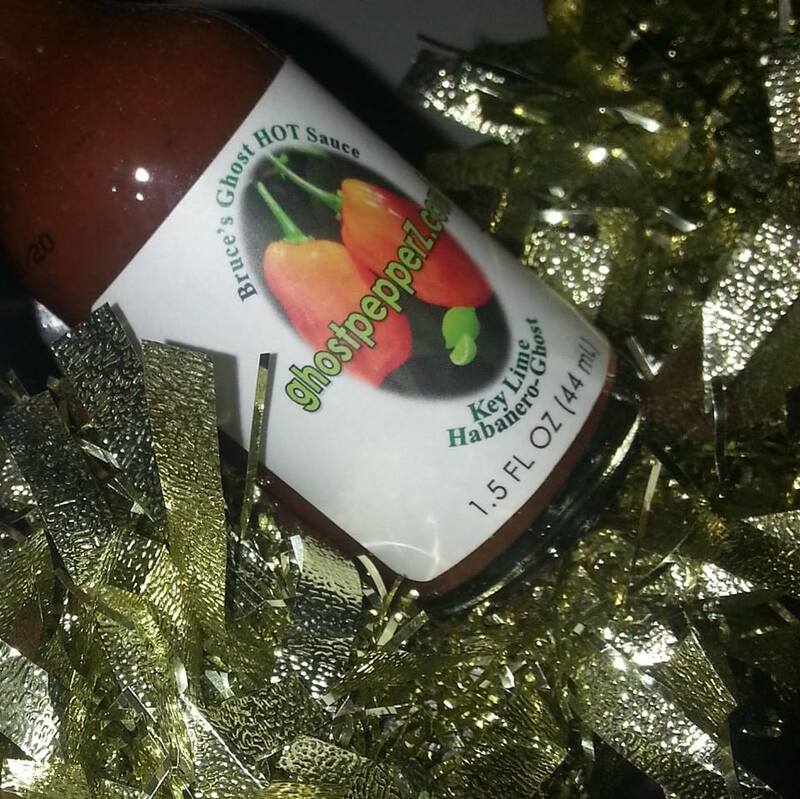 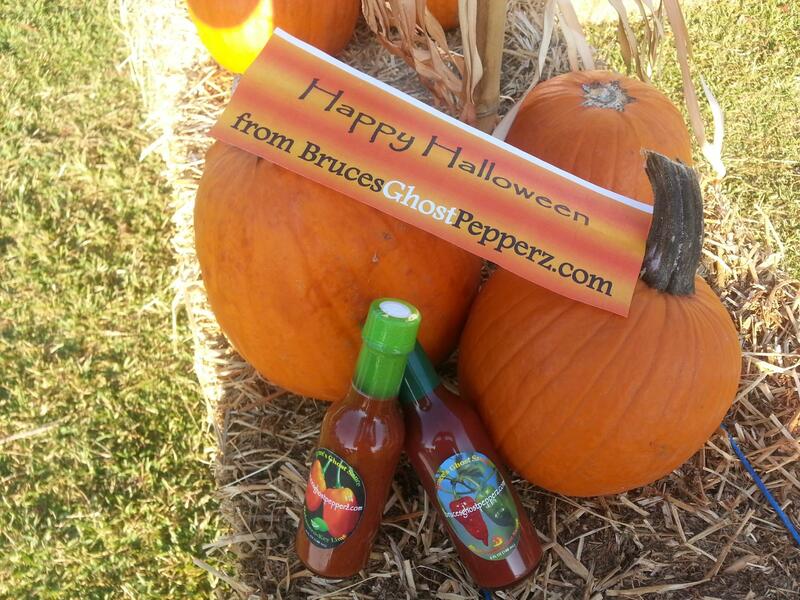 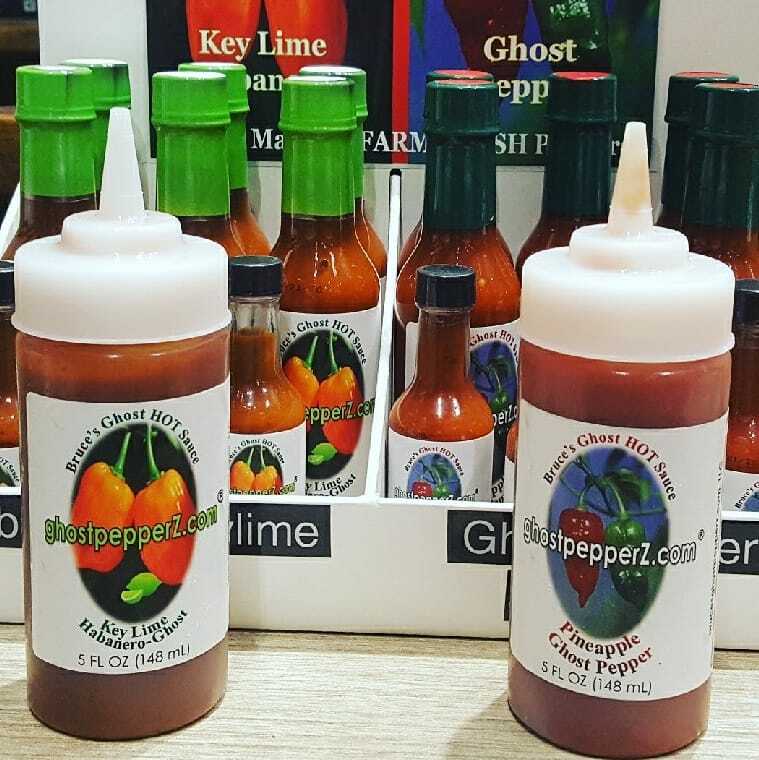 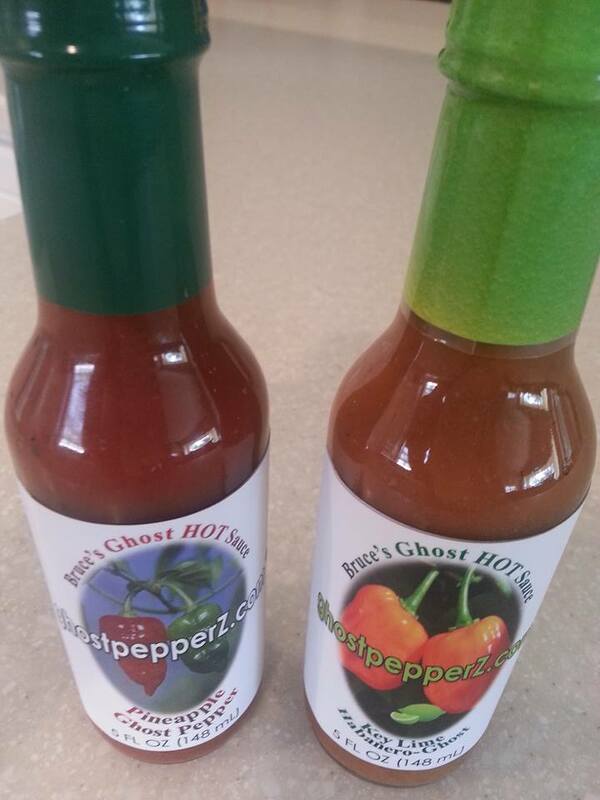 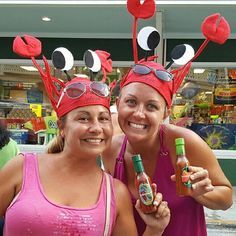 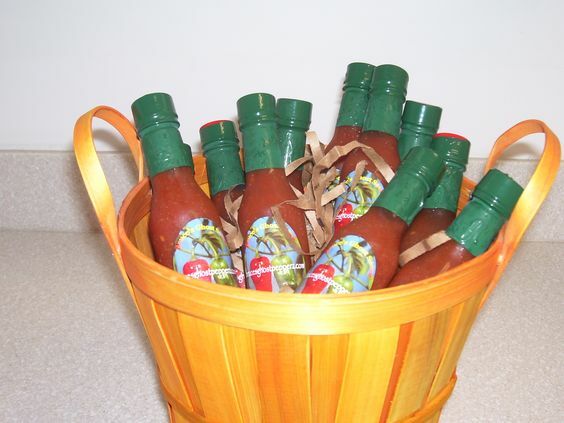 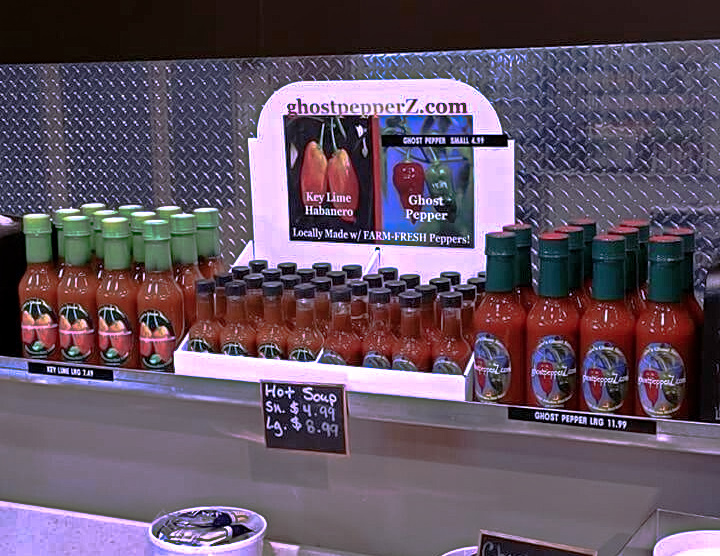 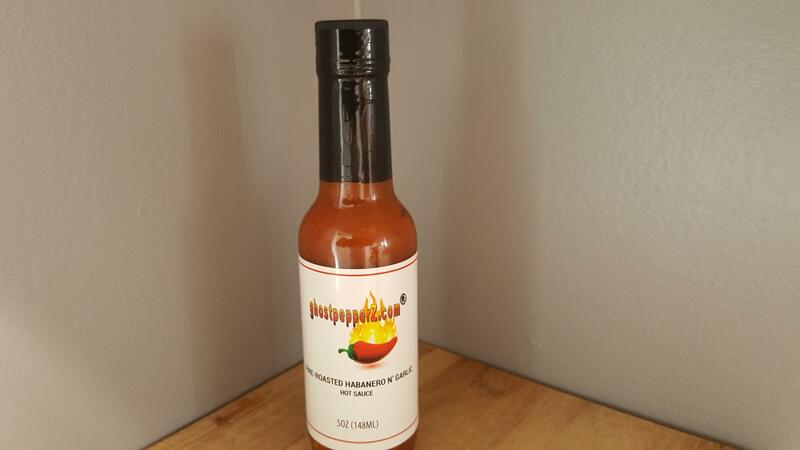 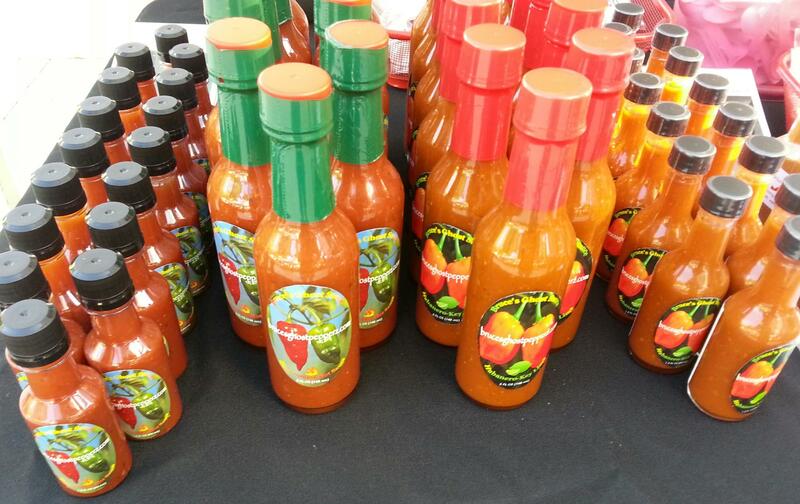 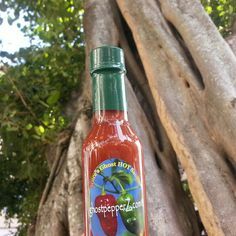 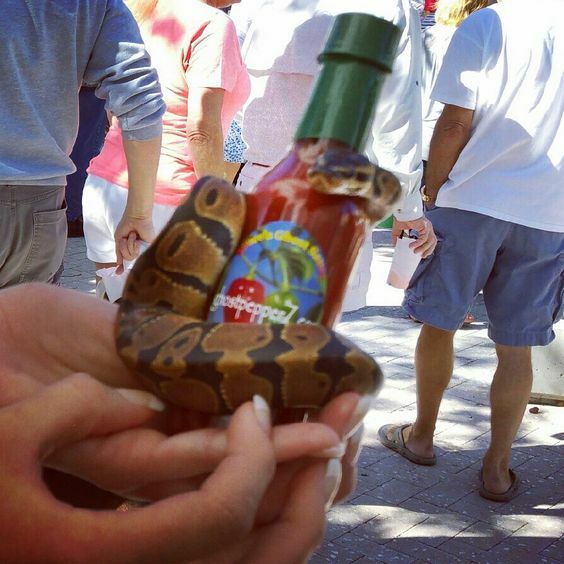 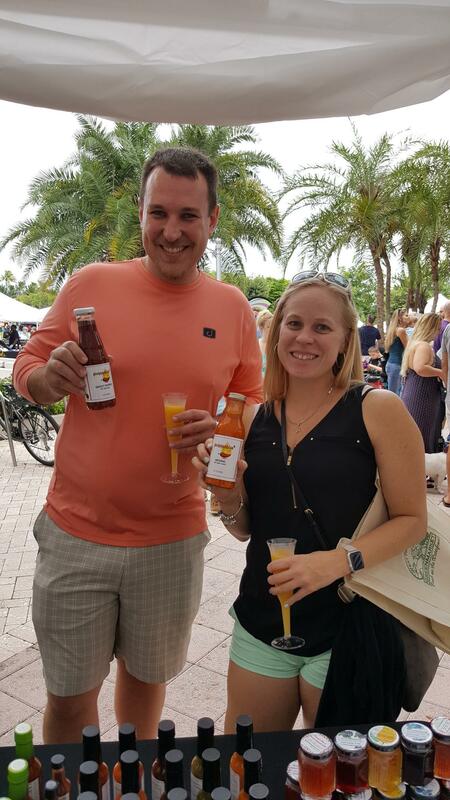 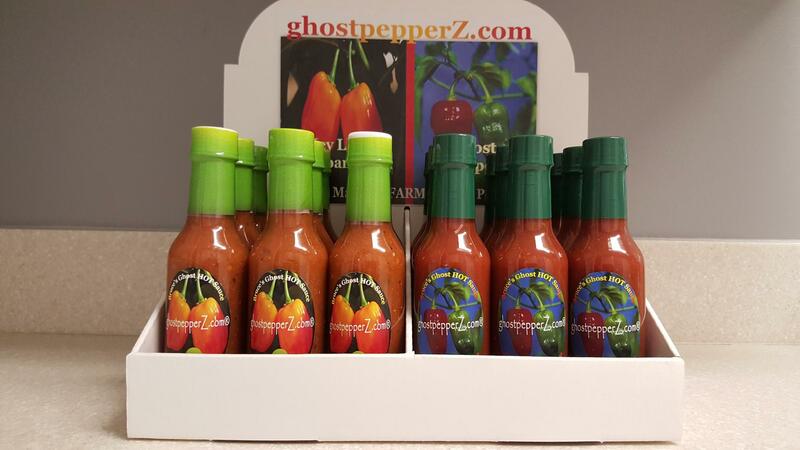 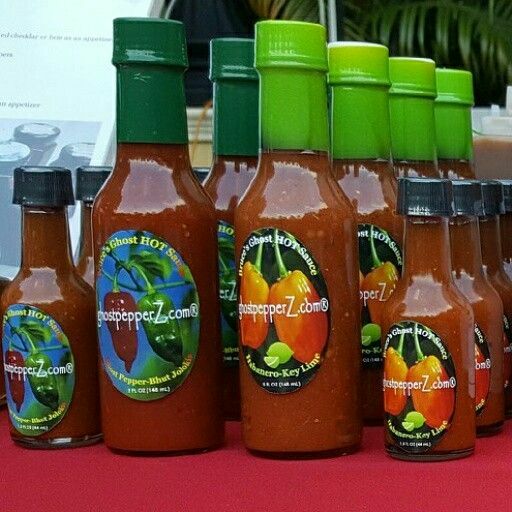 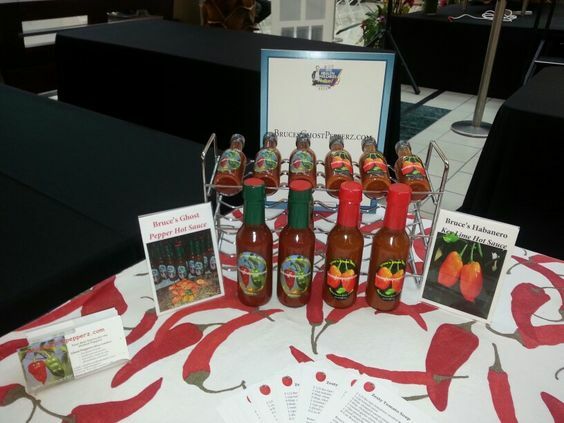 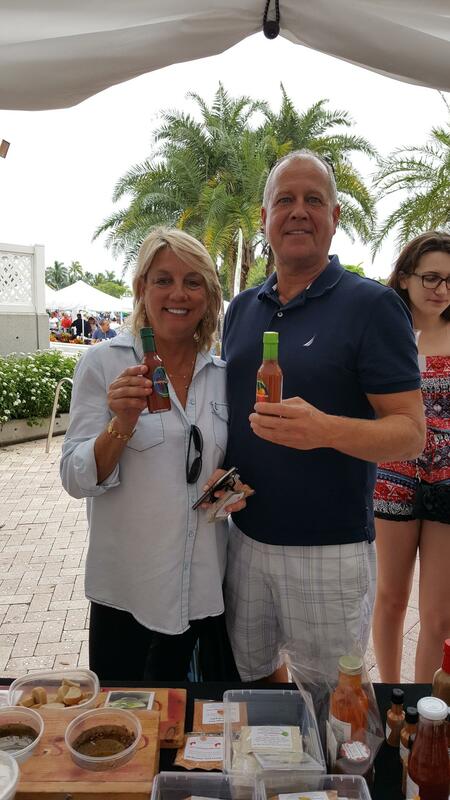 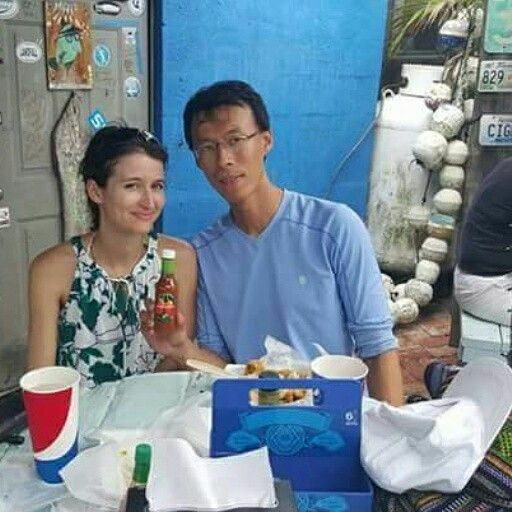 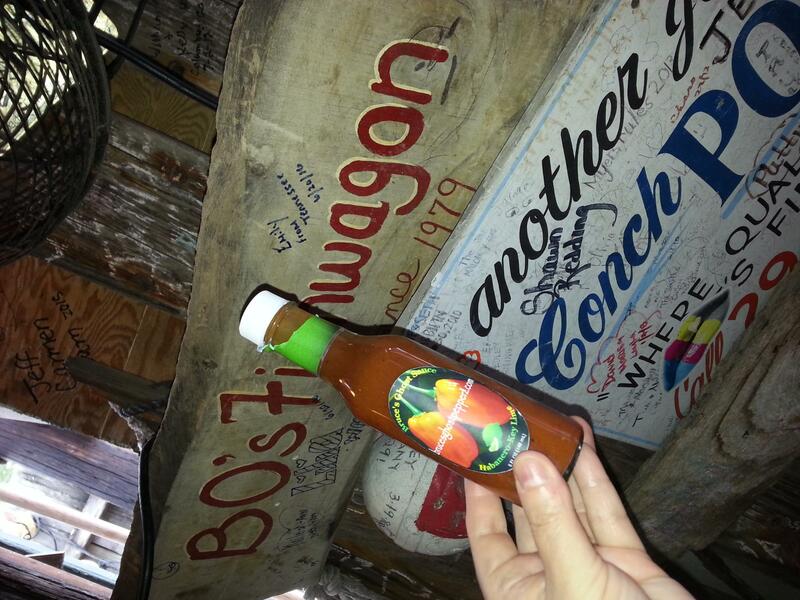 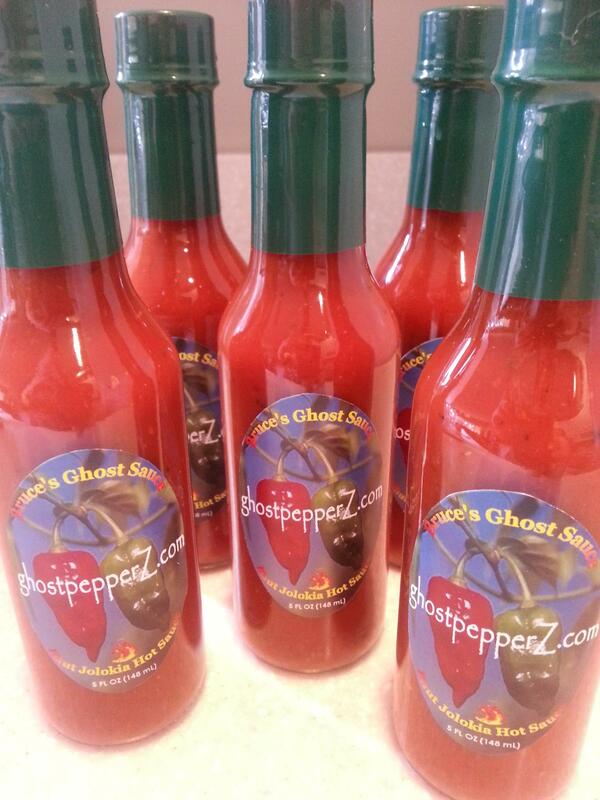 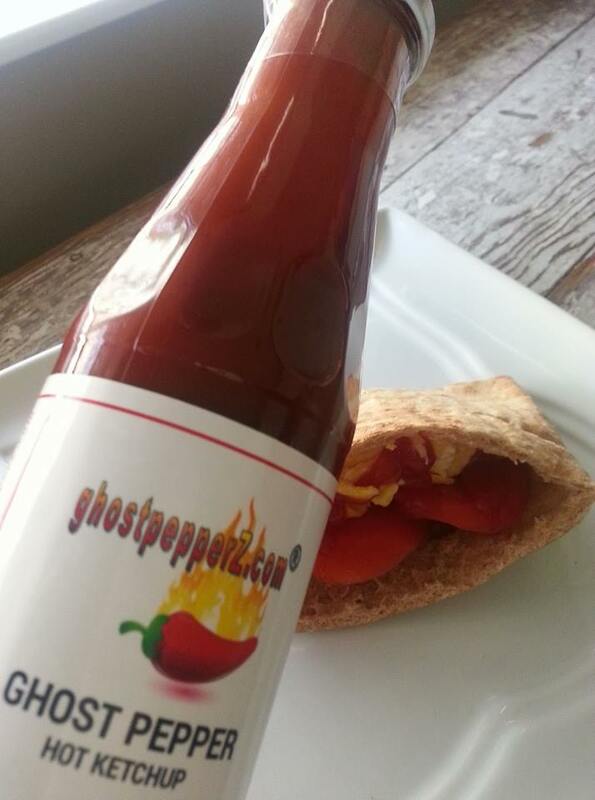 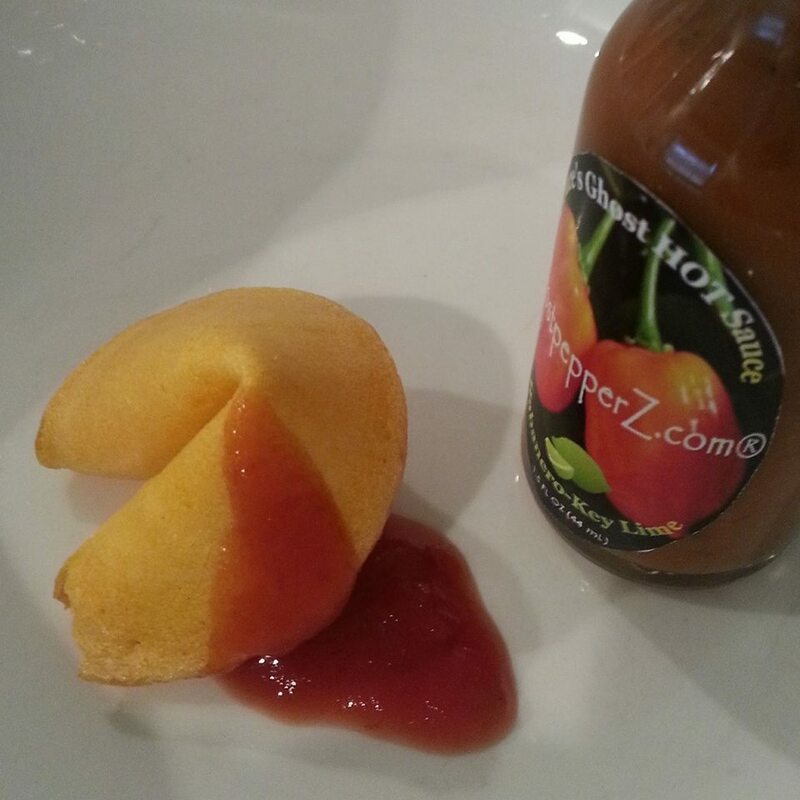 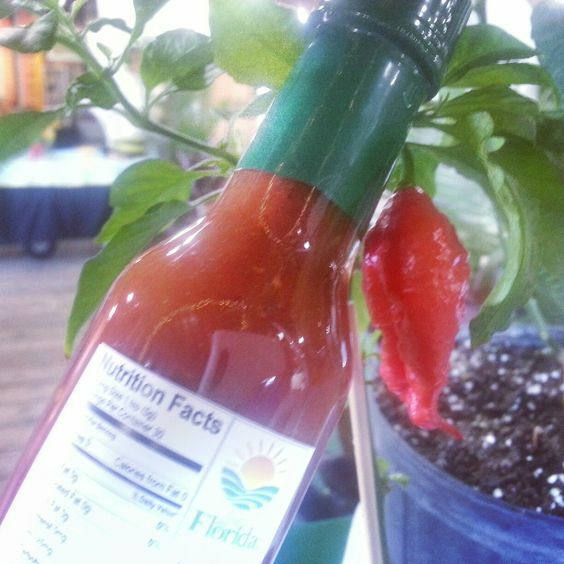 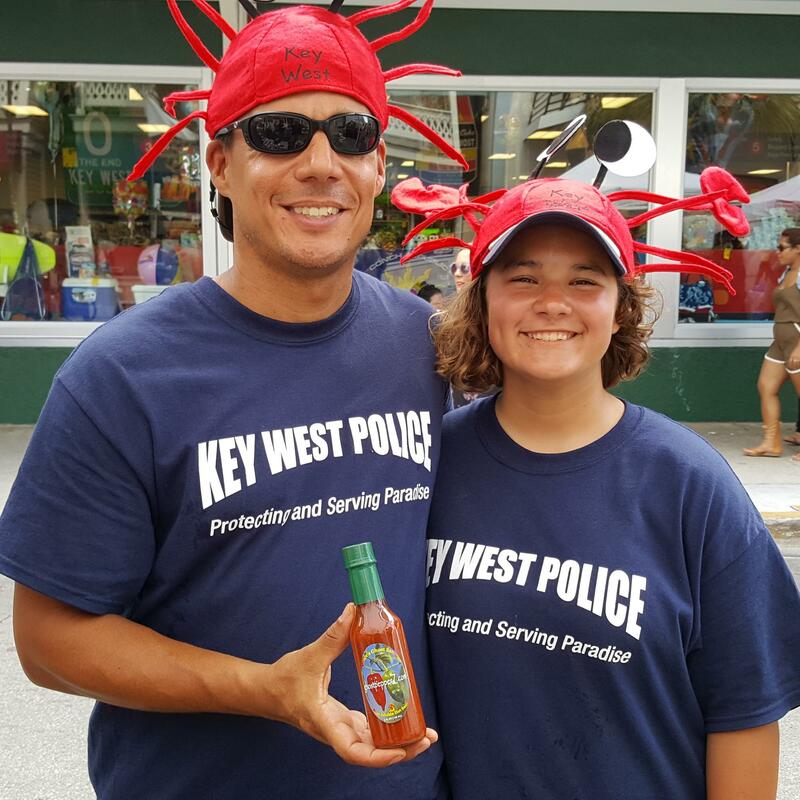 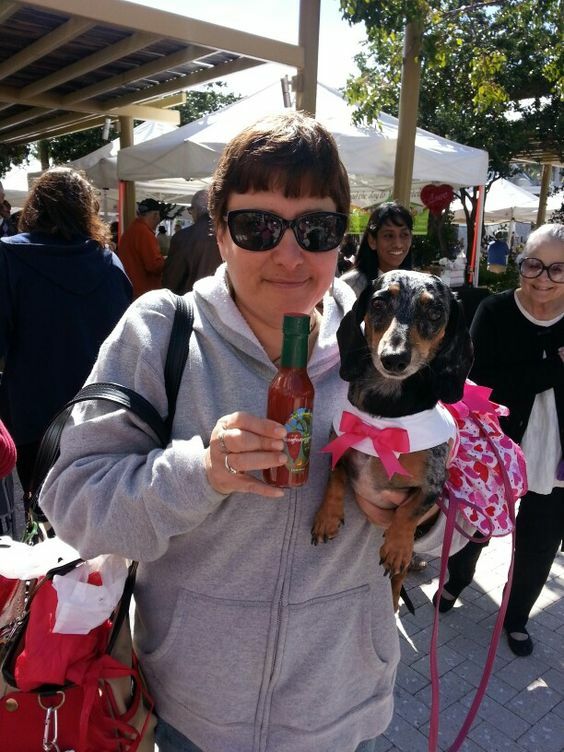 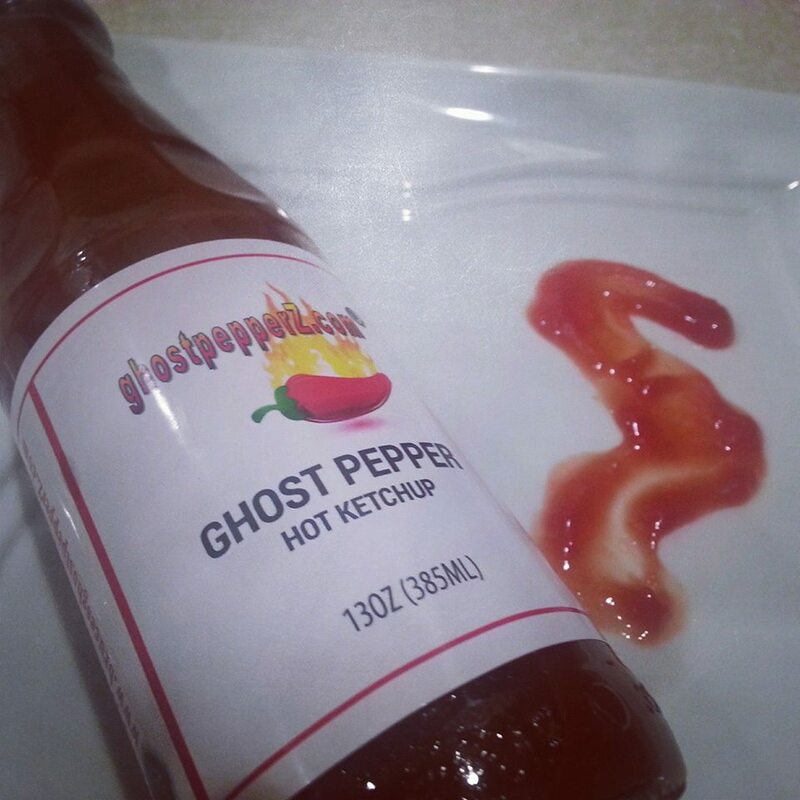 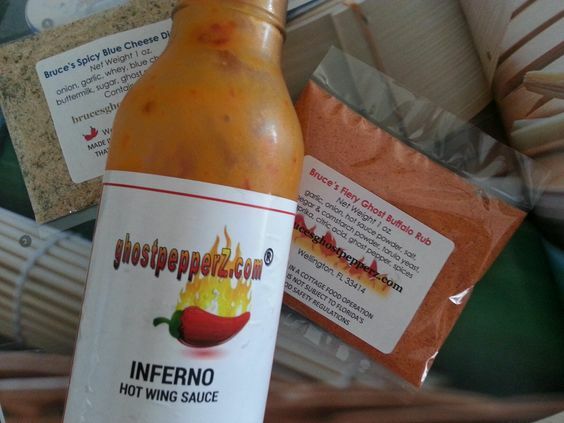 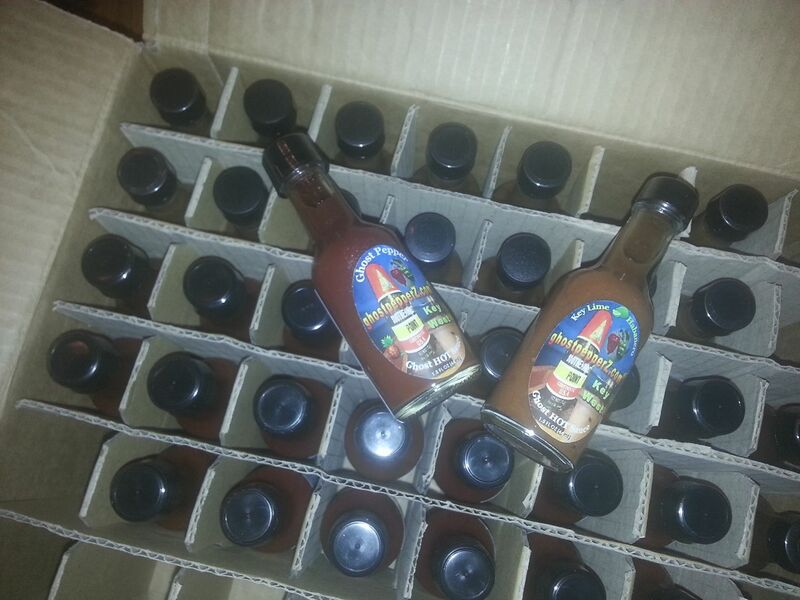 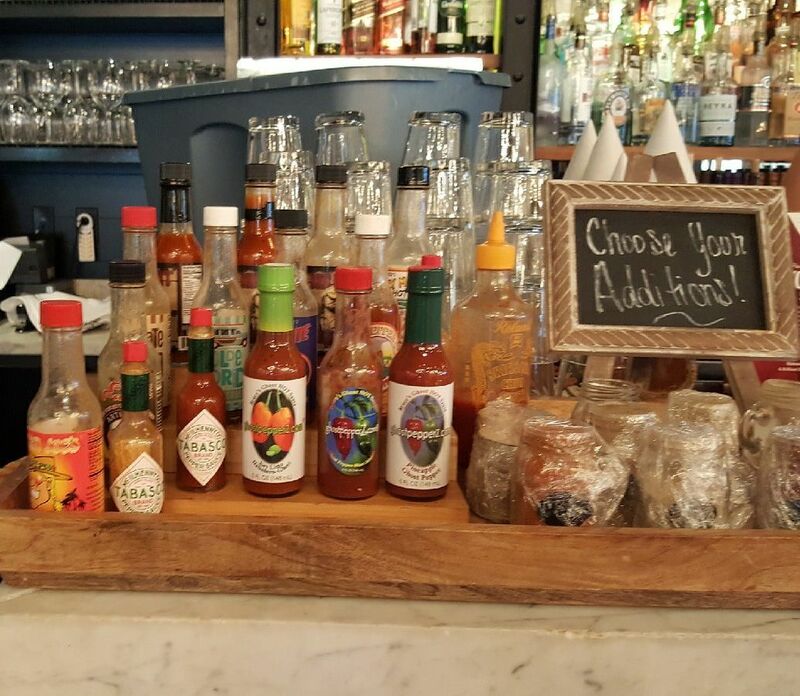 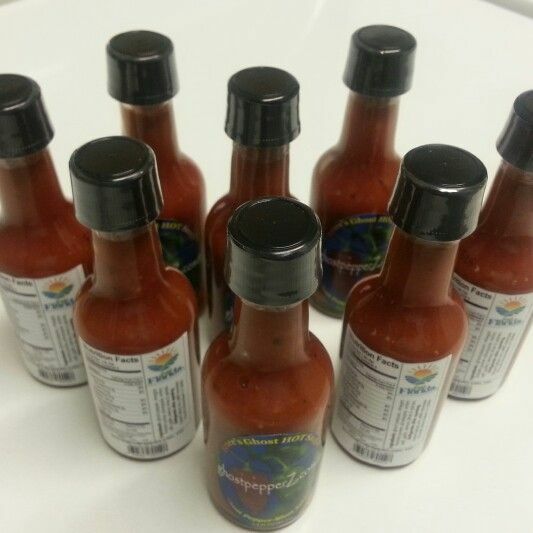 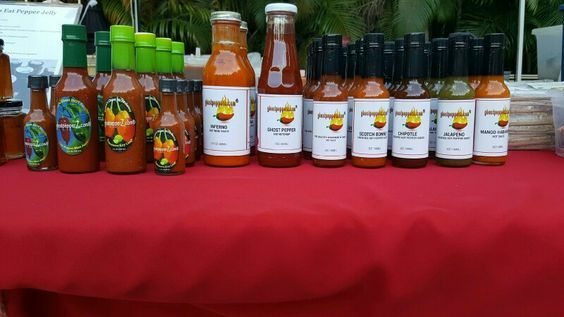 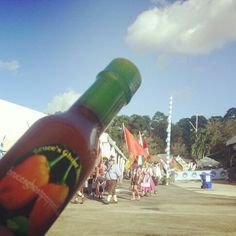 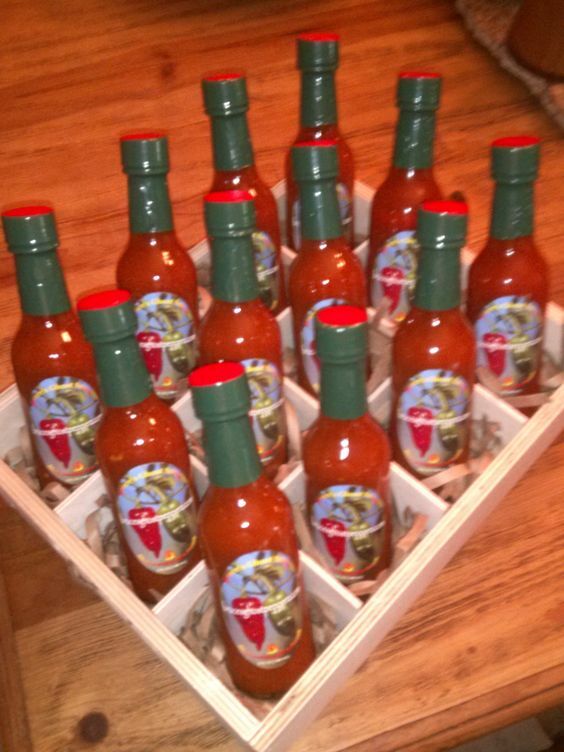 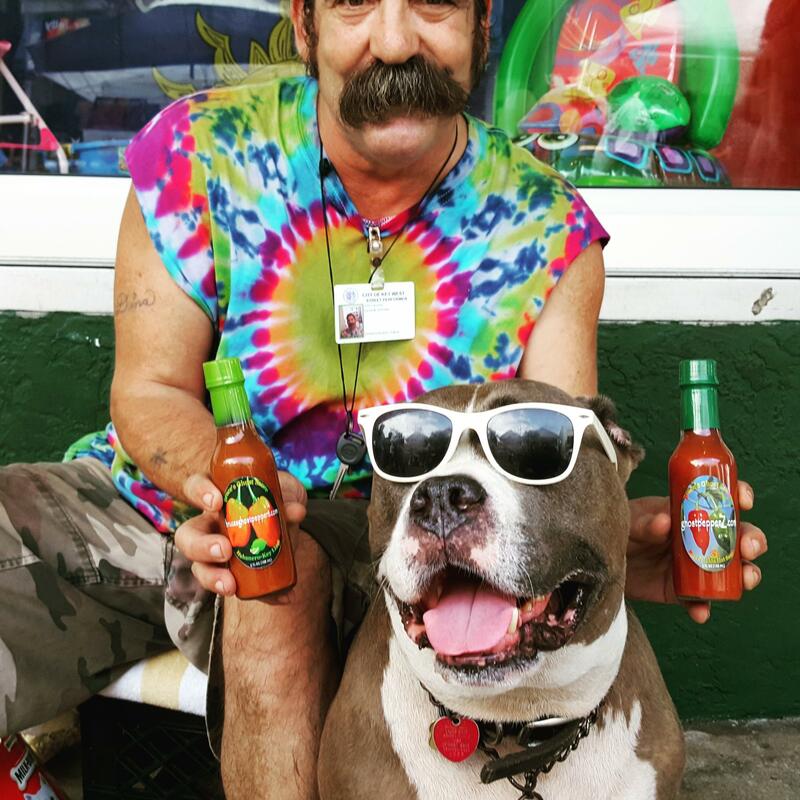 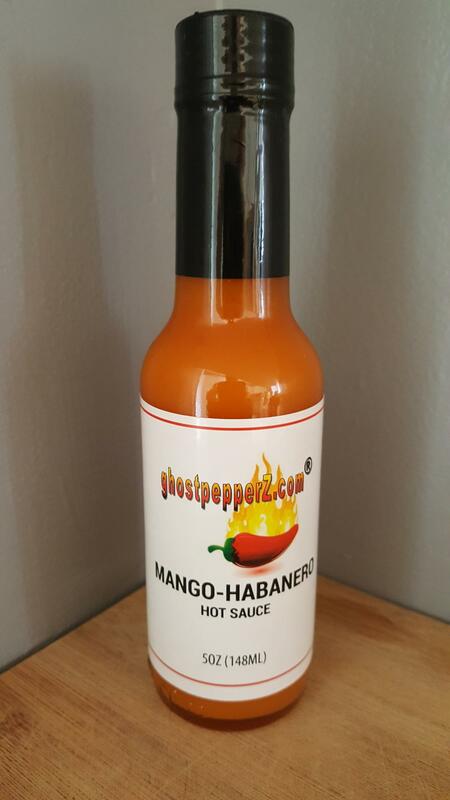 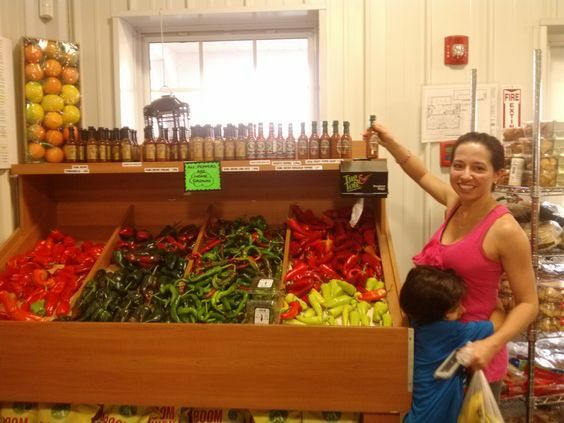 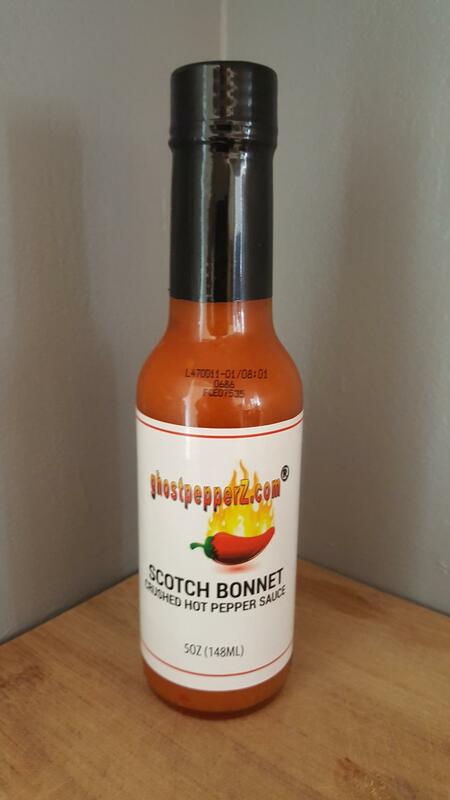 - Great all-around hot sauce for everything! 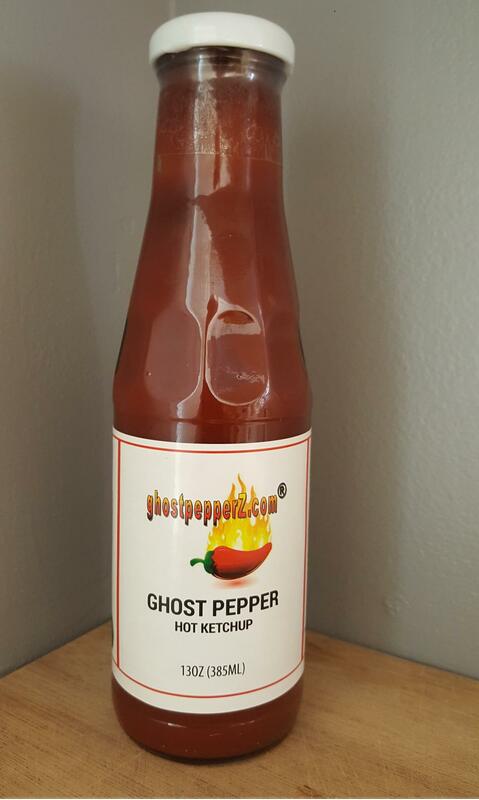 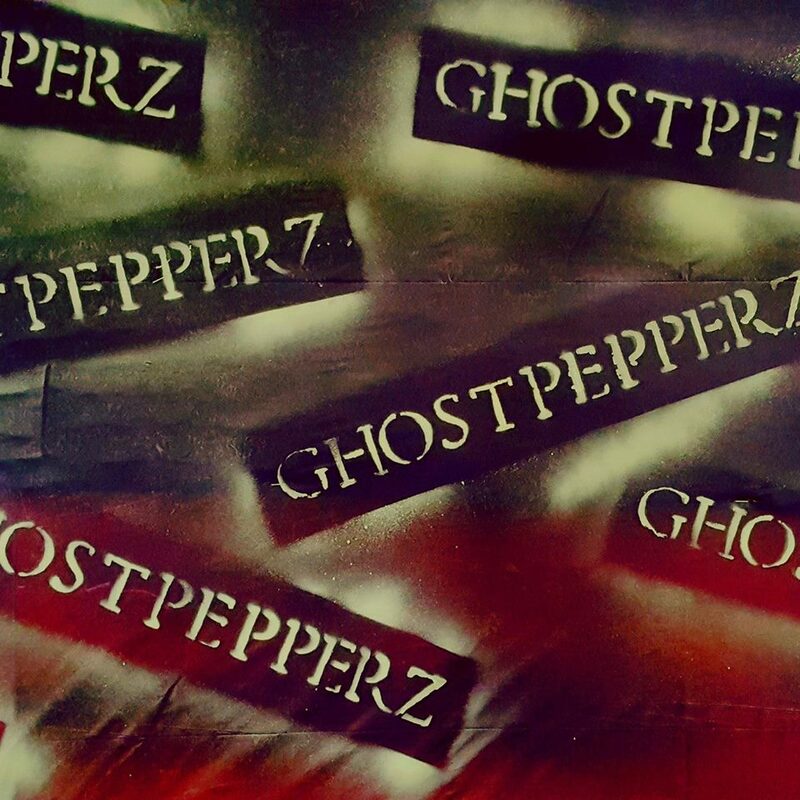 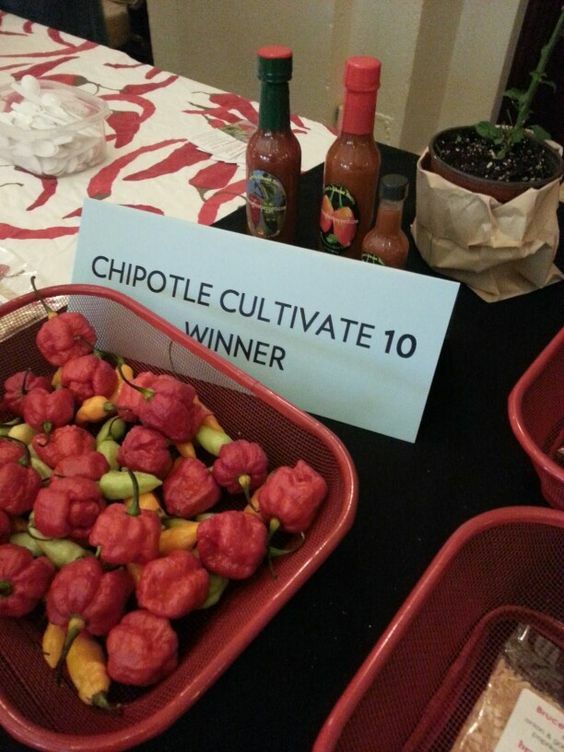 with lots of ghost pepper for an extra kick! 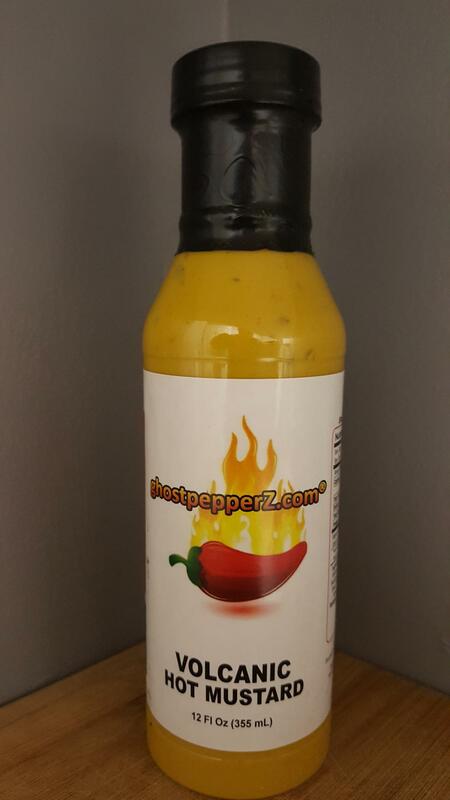 - Our HOTTEST! 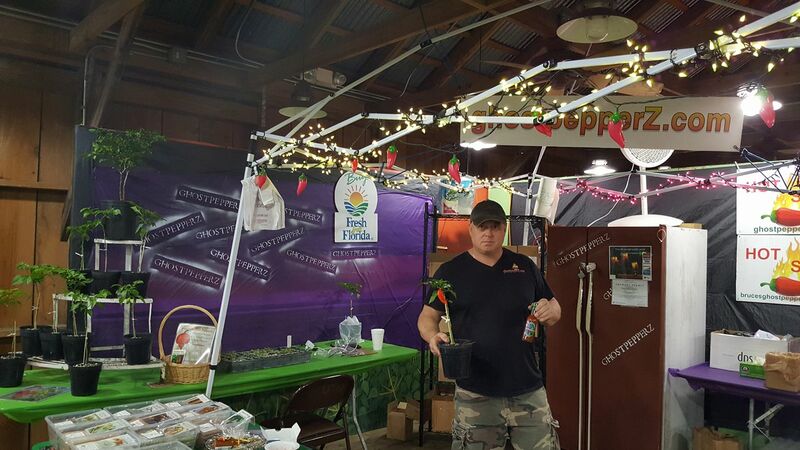 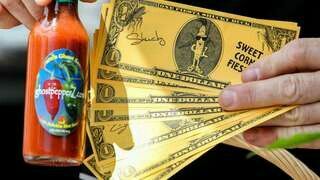 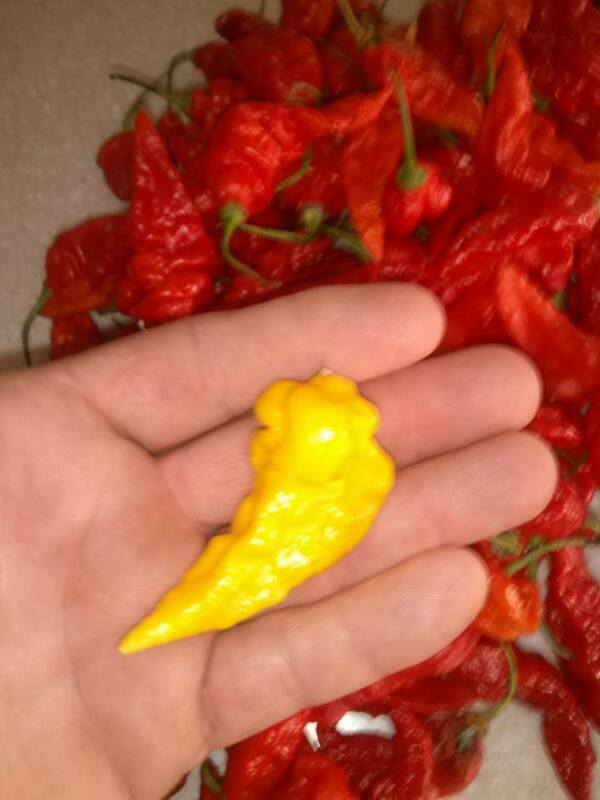 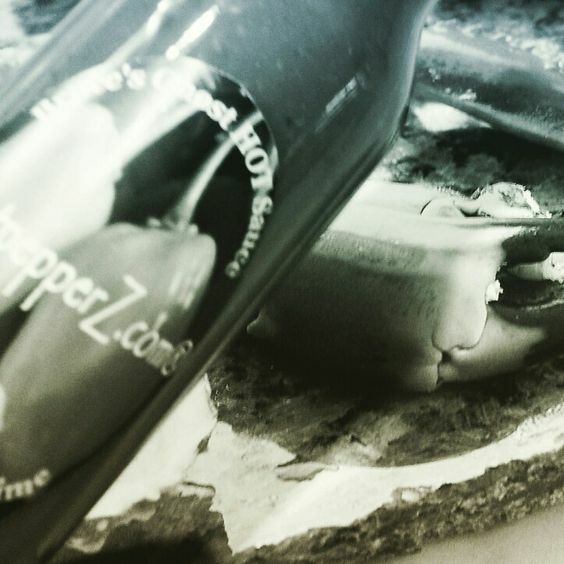 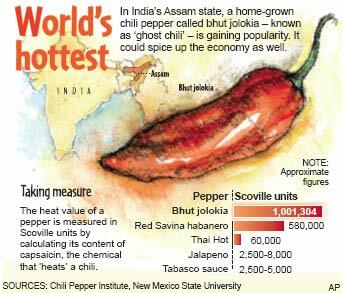 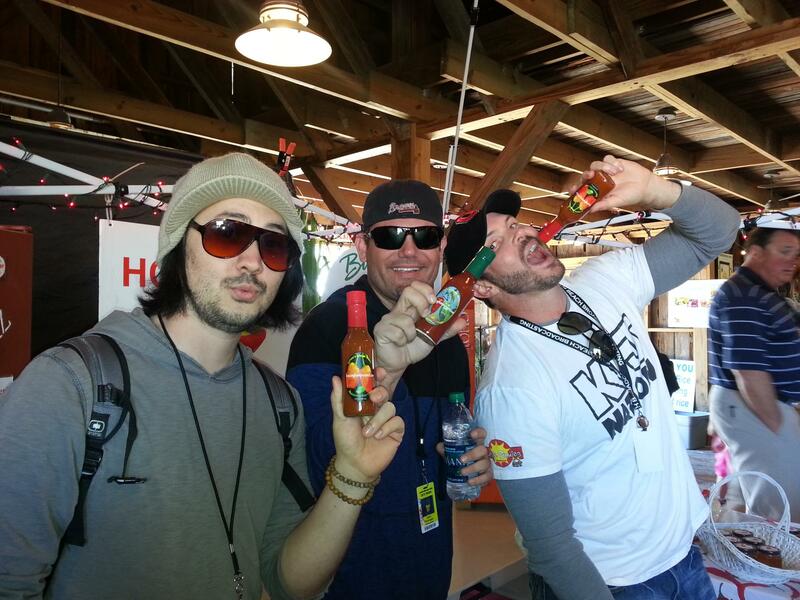 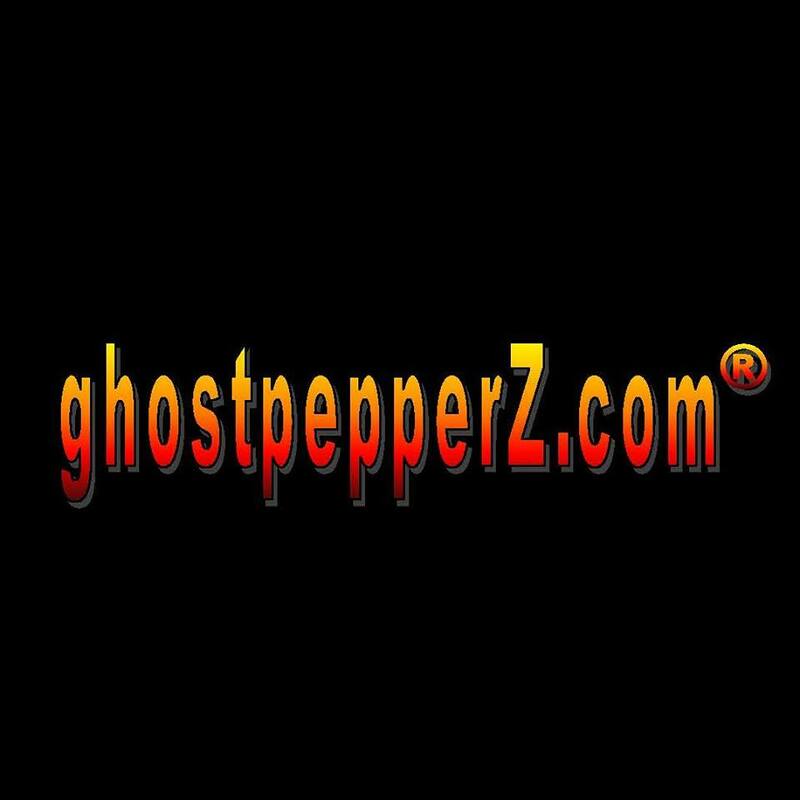 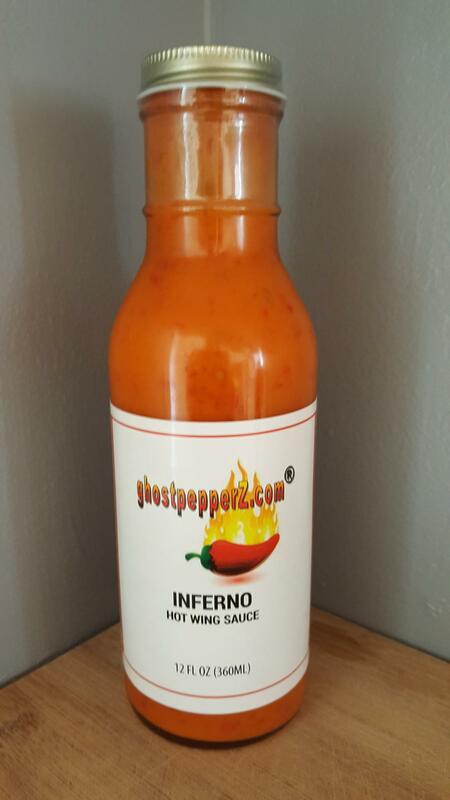 *** The best chili pepper extract! 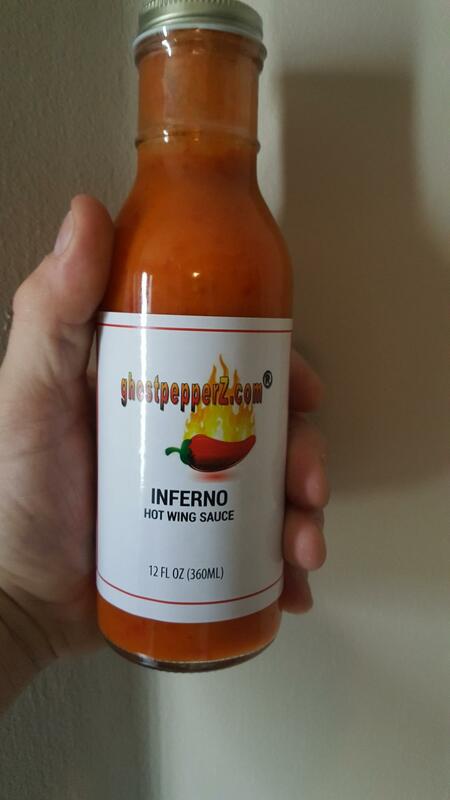 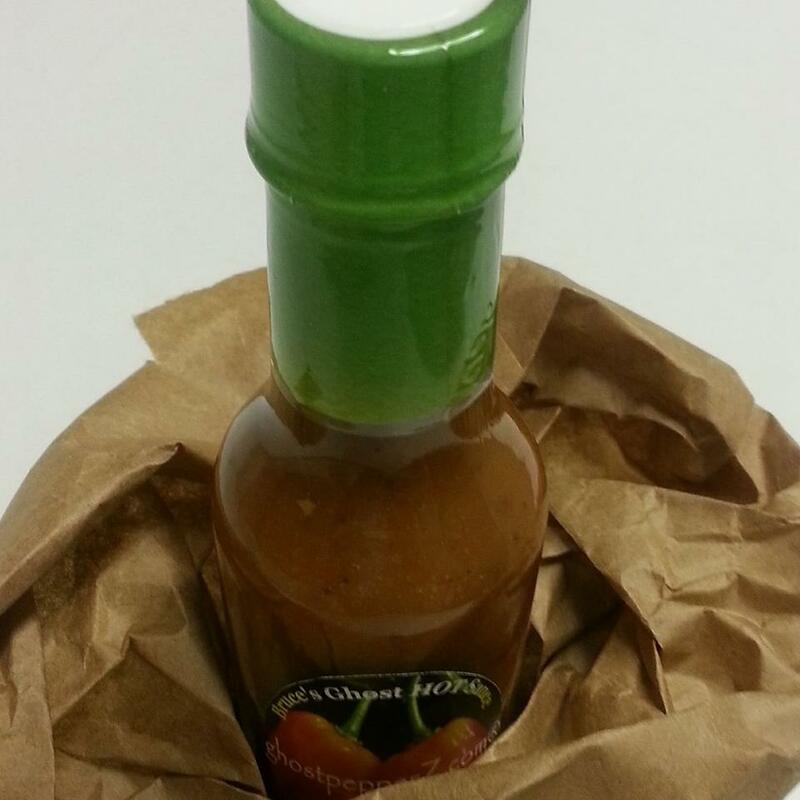 - Great all-around hot sauce for everything, just need 1 drop!